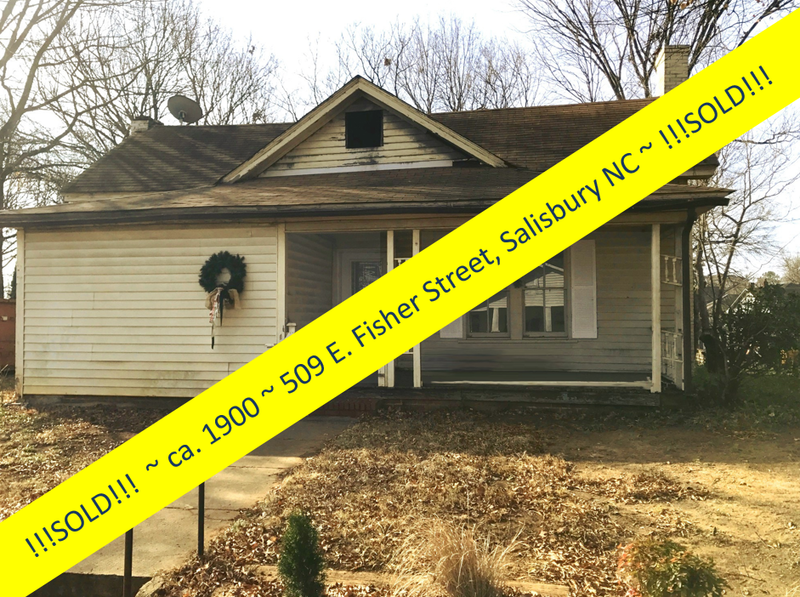 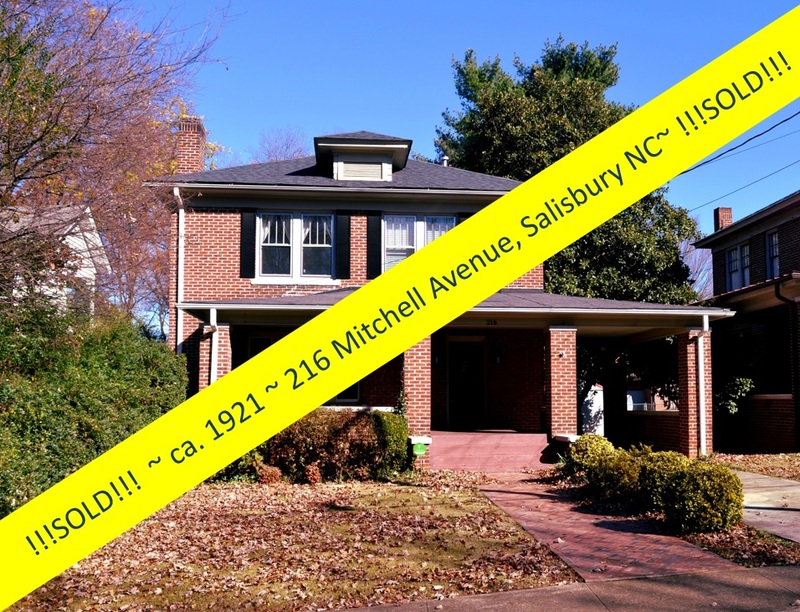 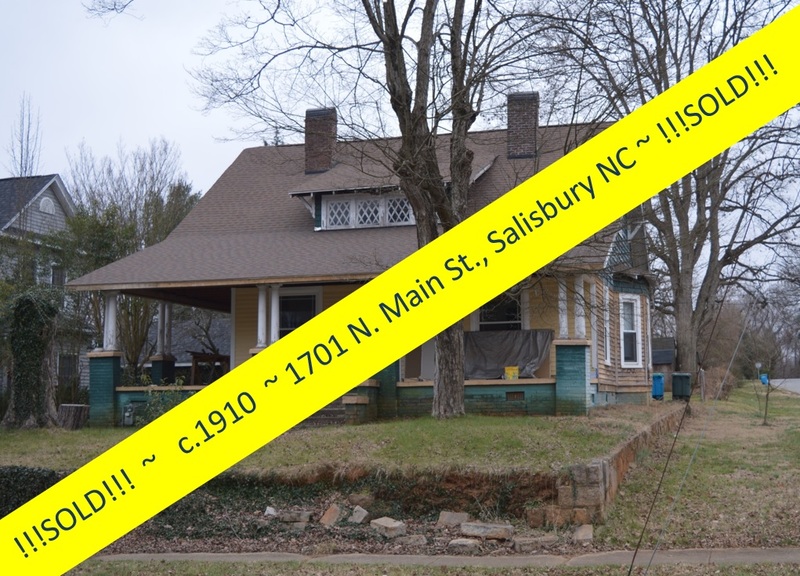 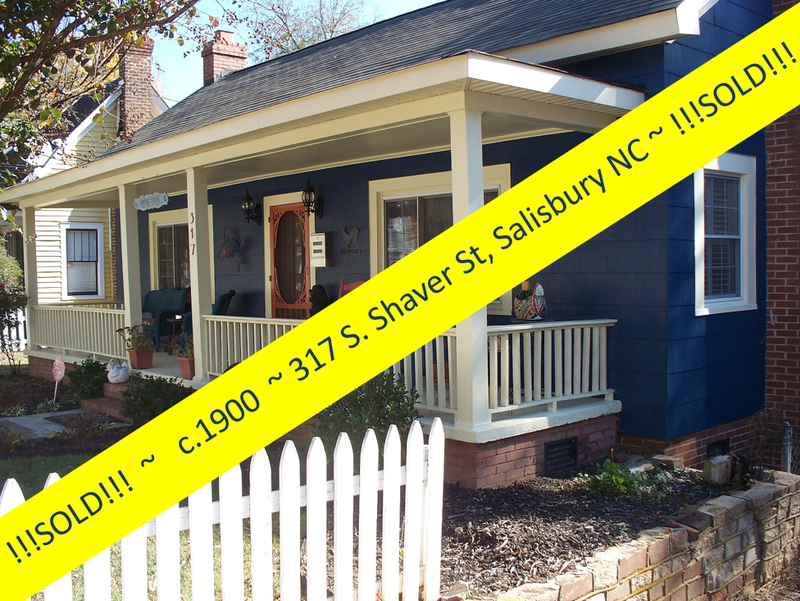 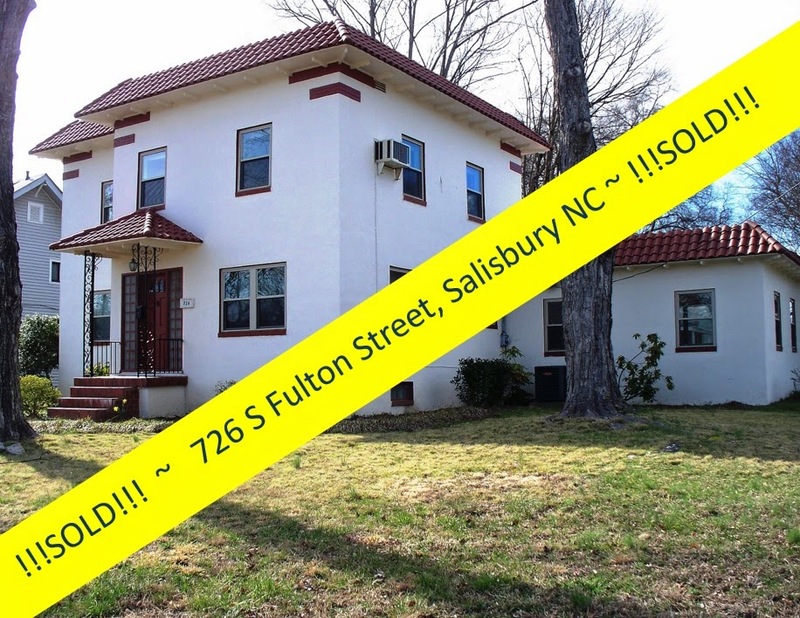 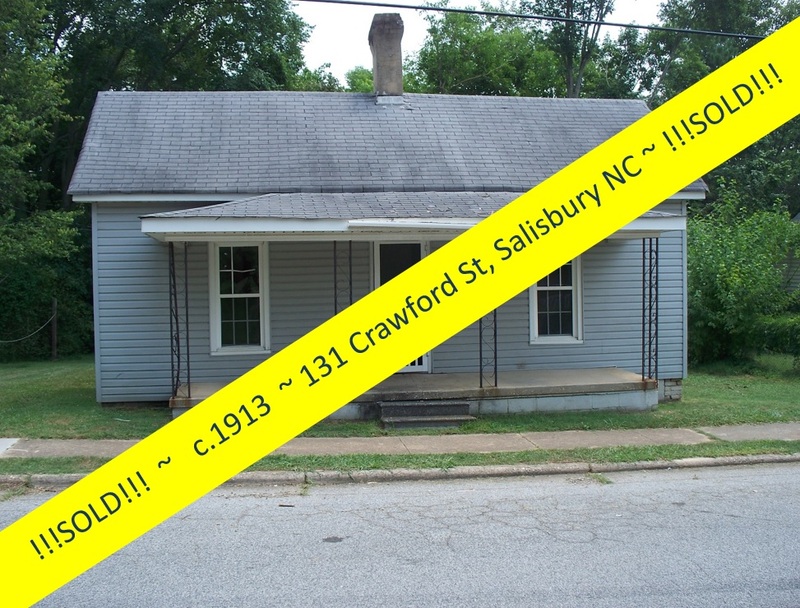 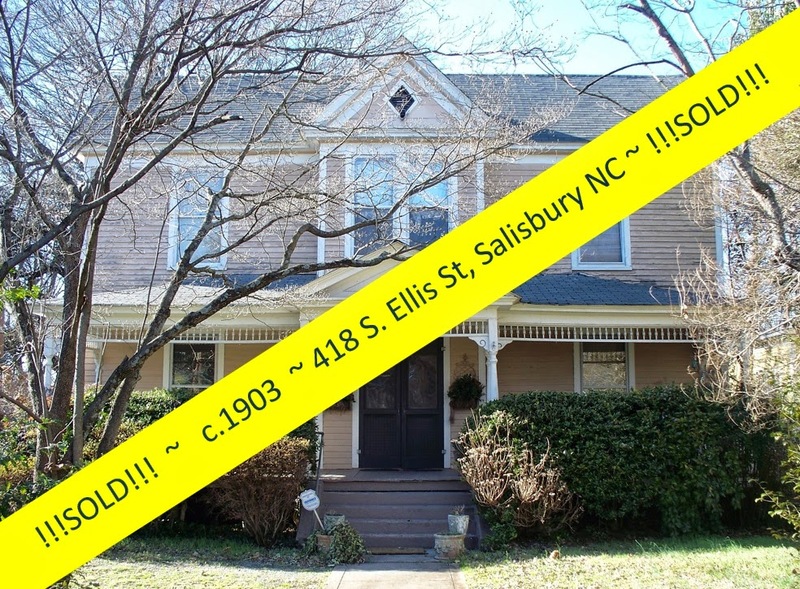 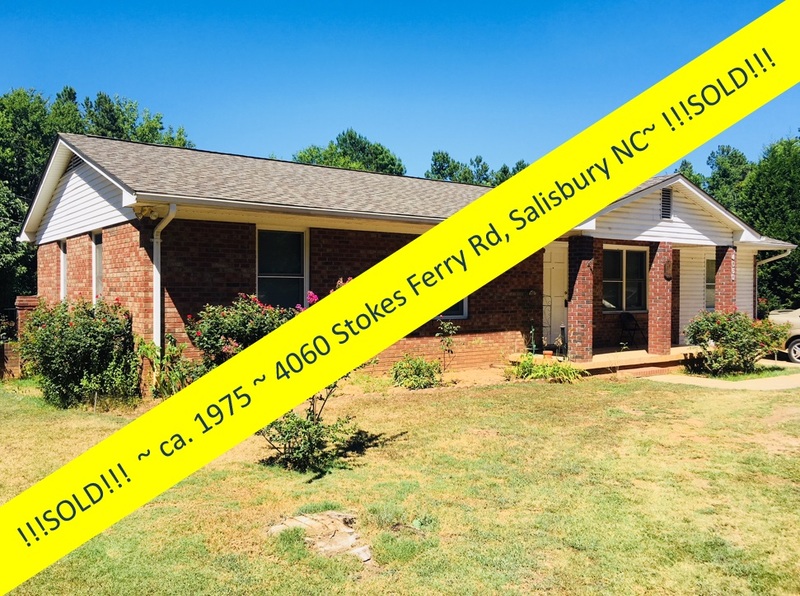 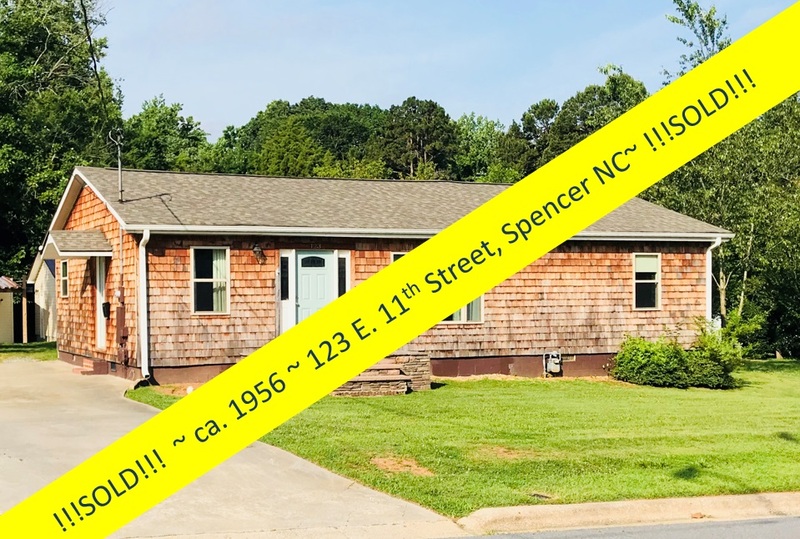 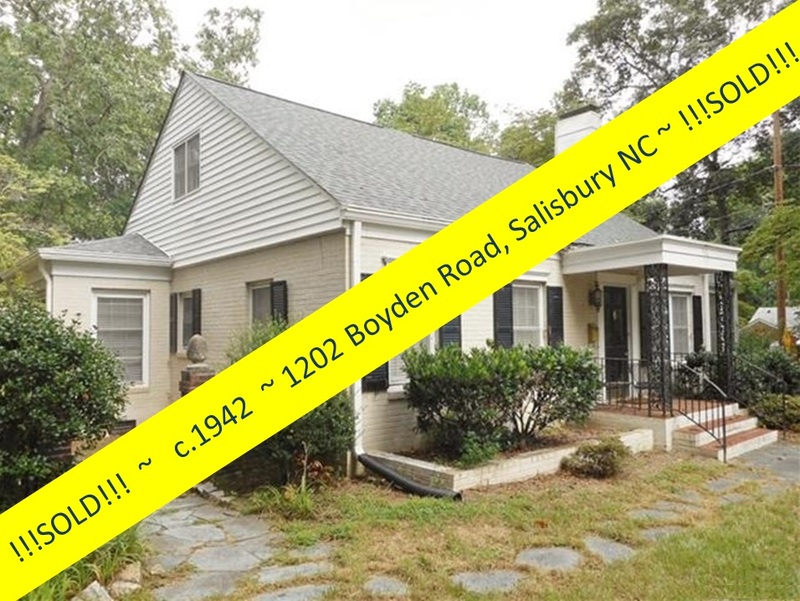 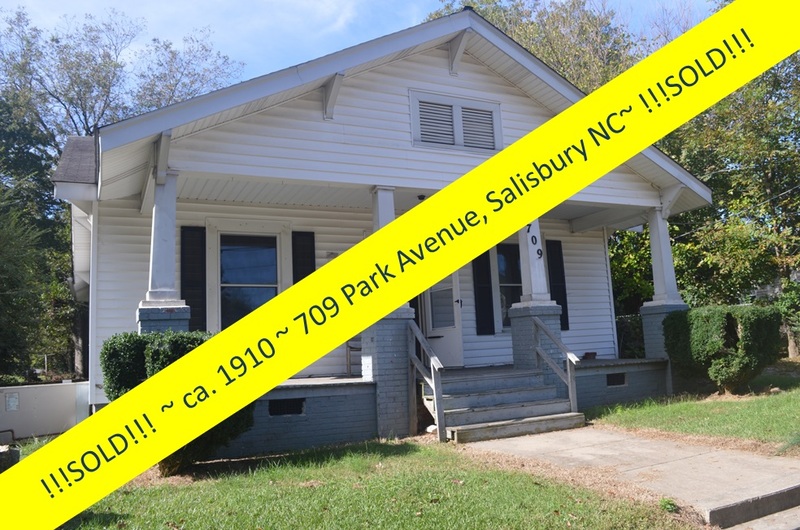 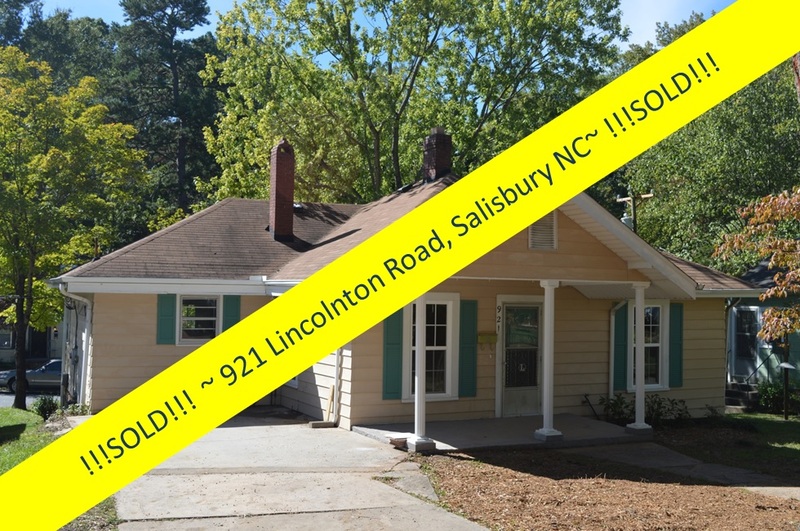 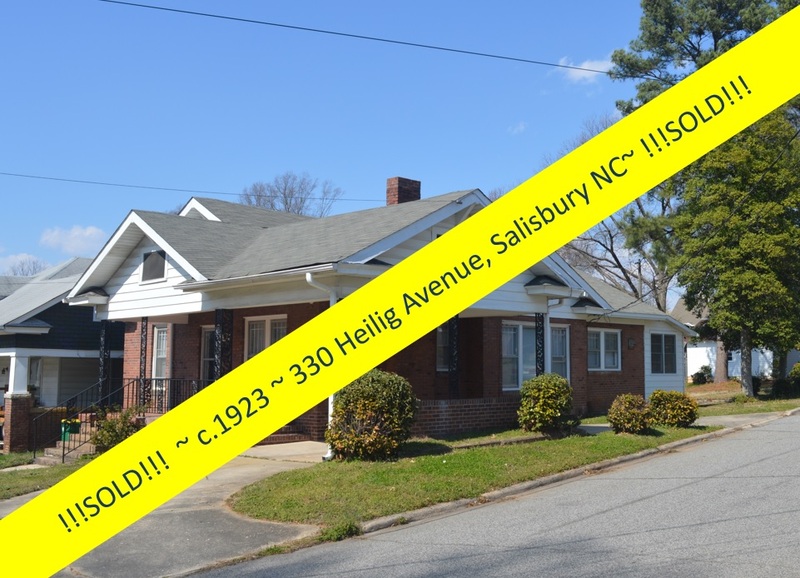 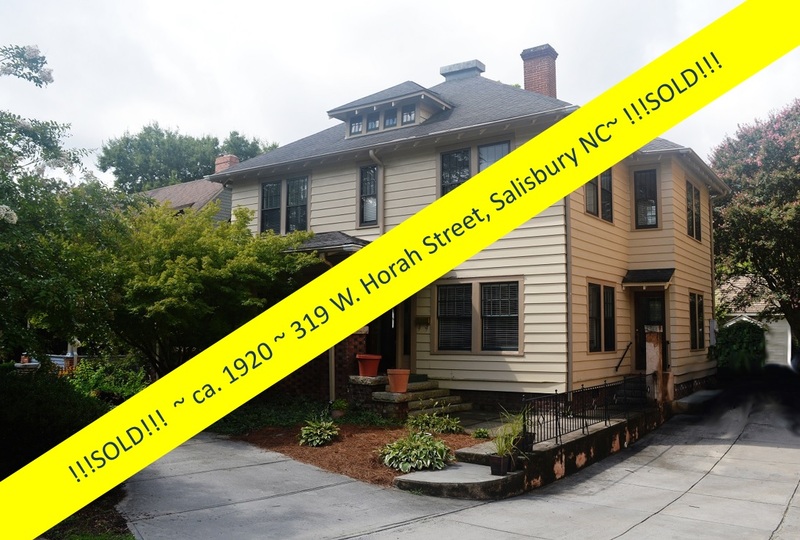 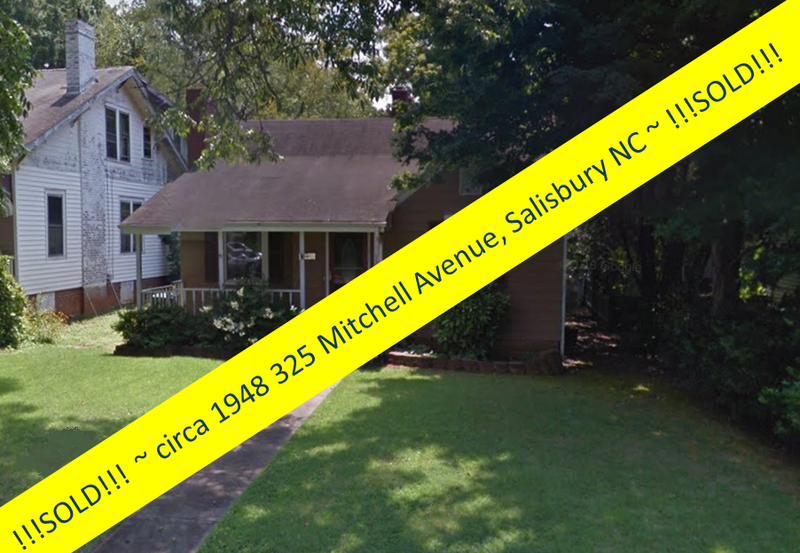 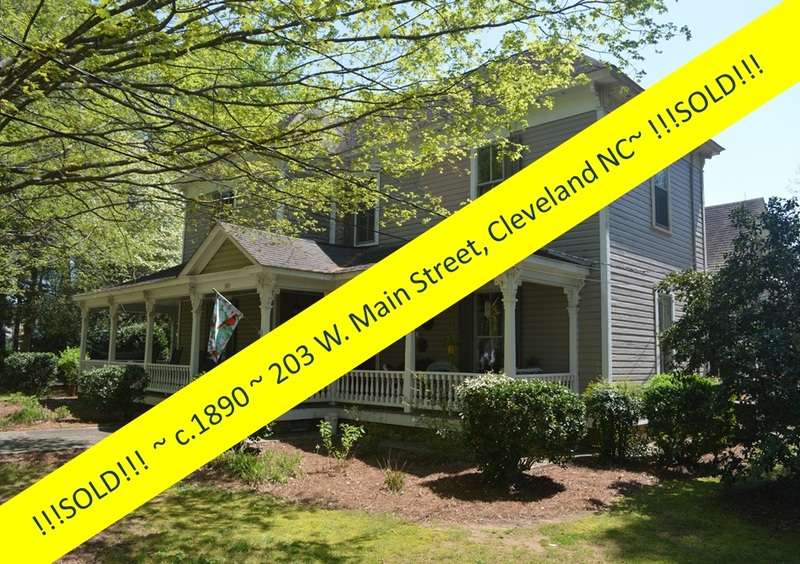 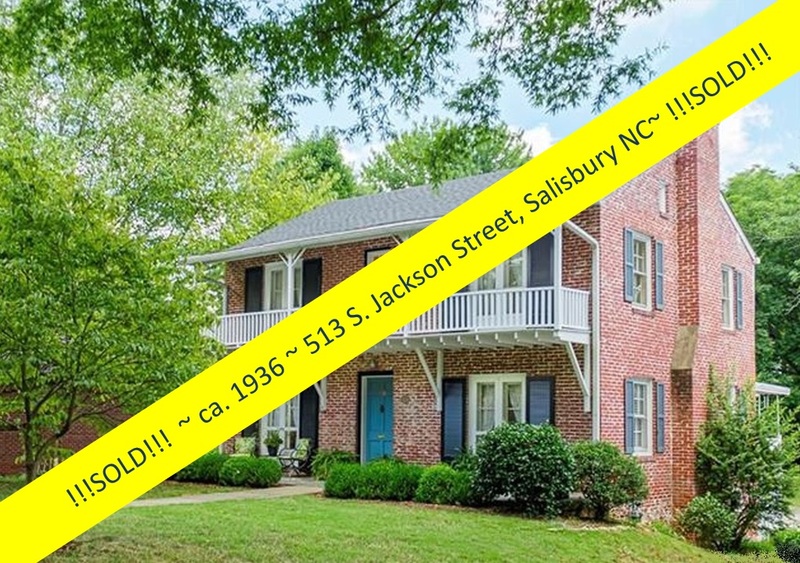 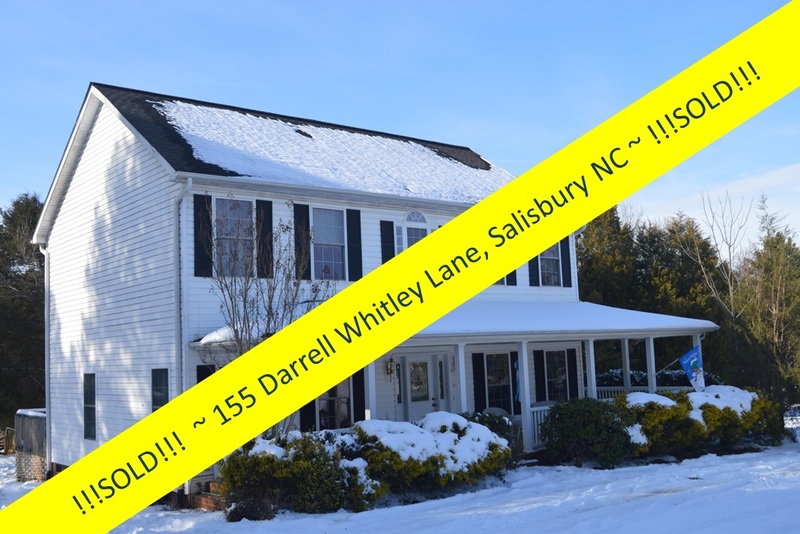 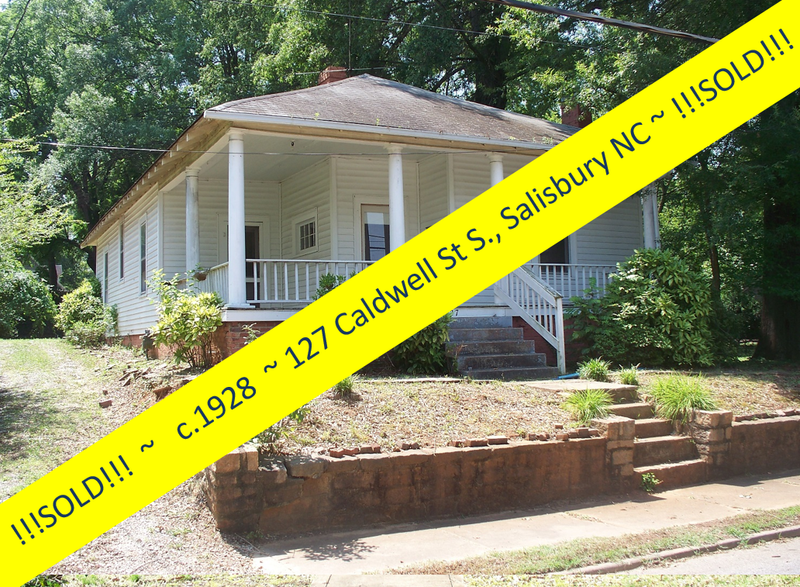 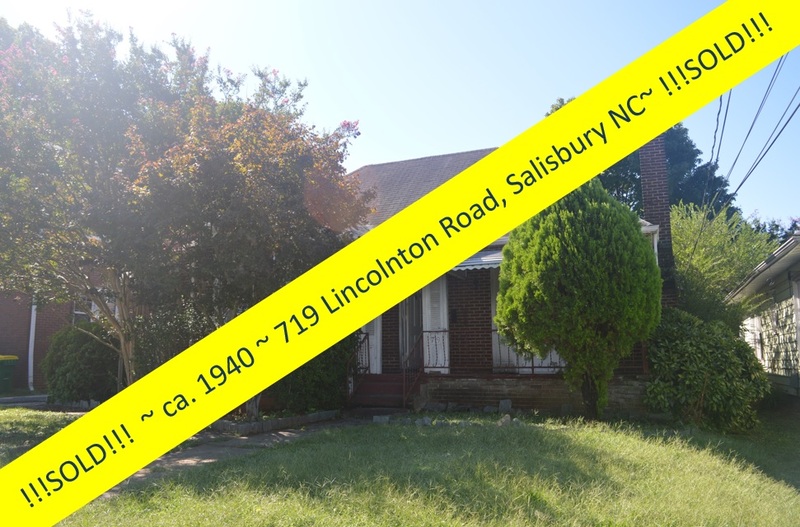 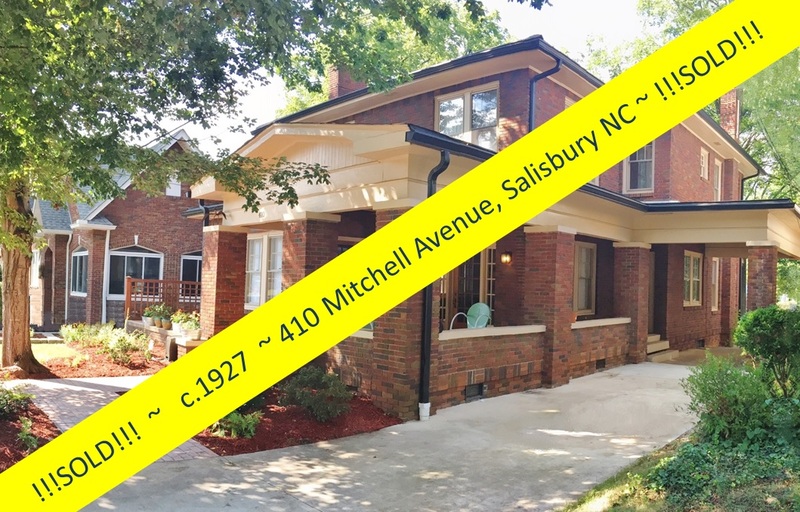 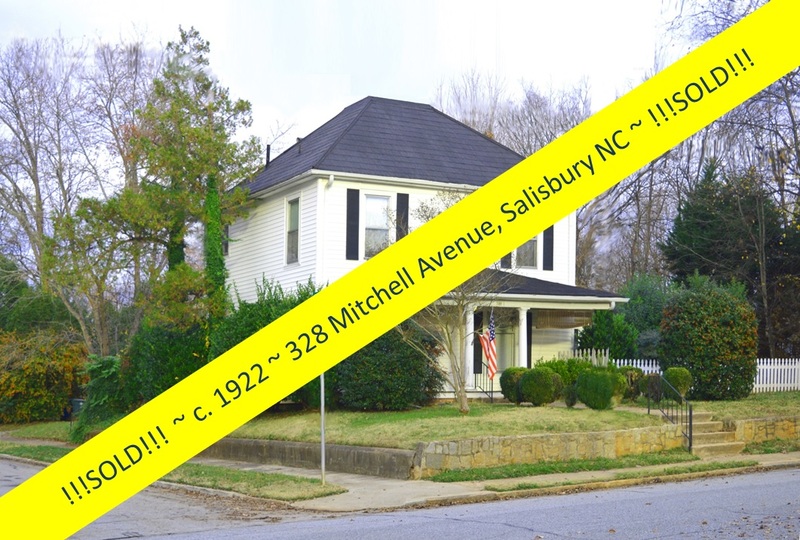 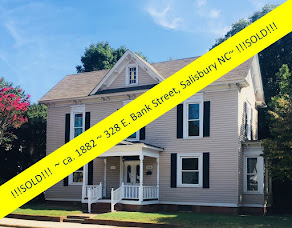 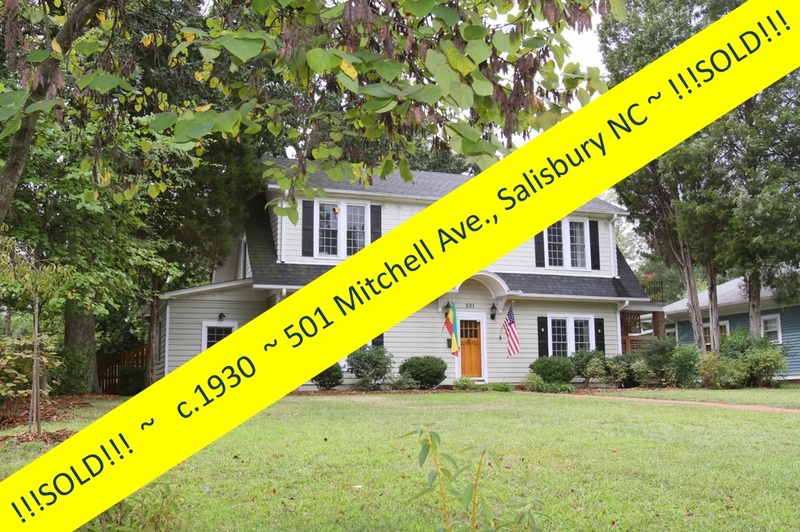 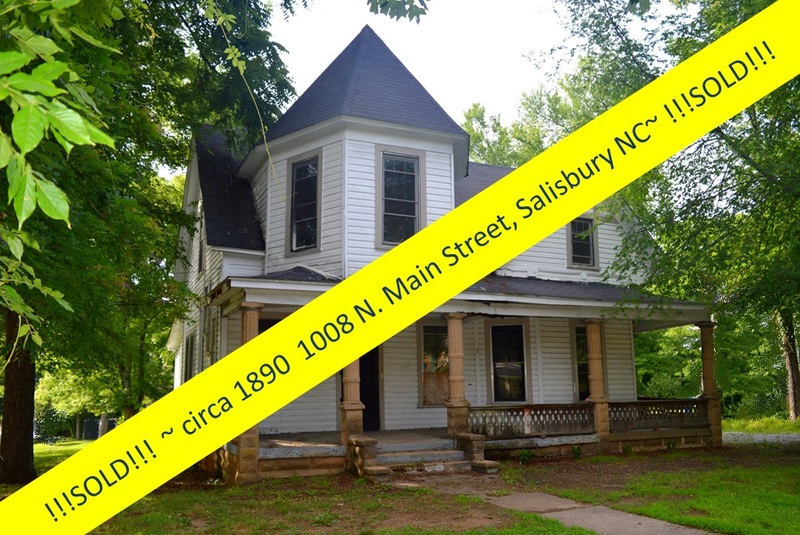 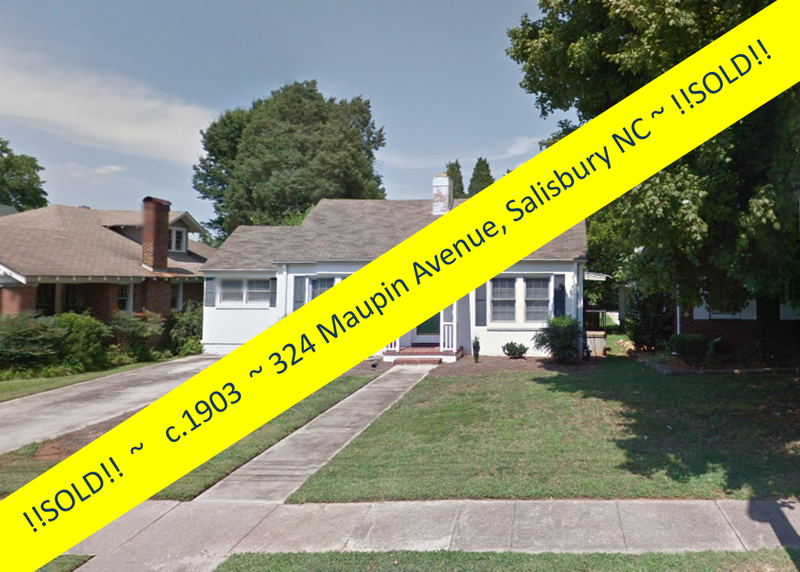 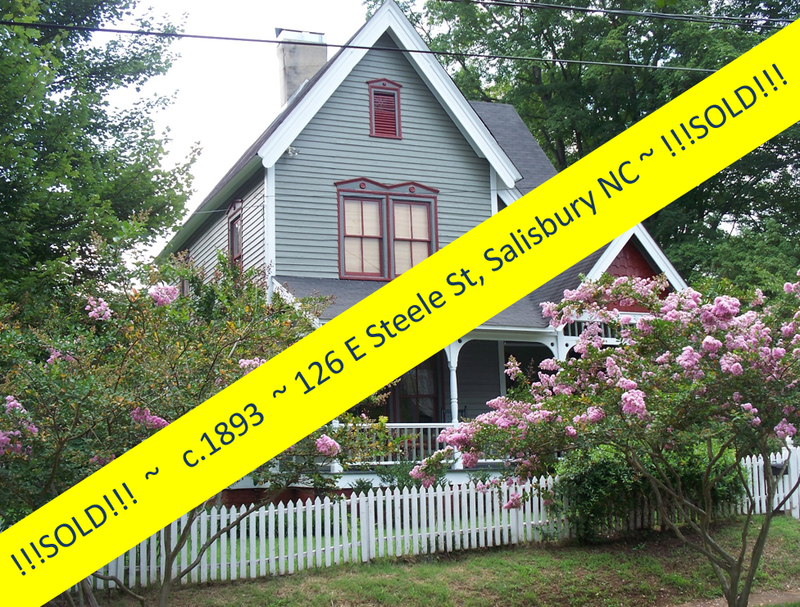 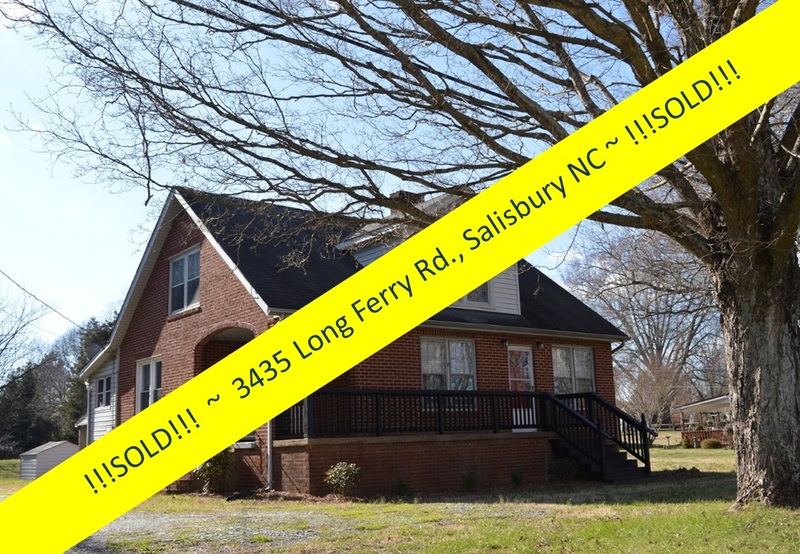 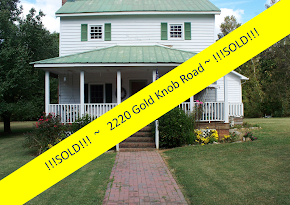 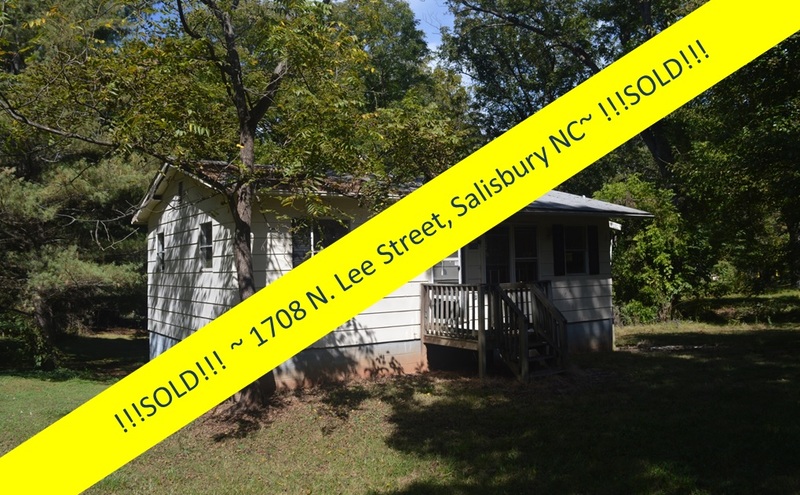 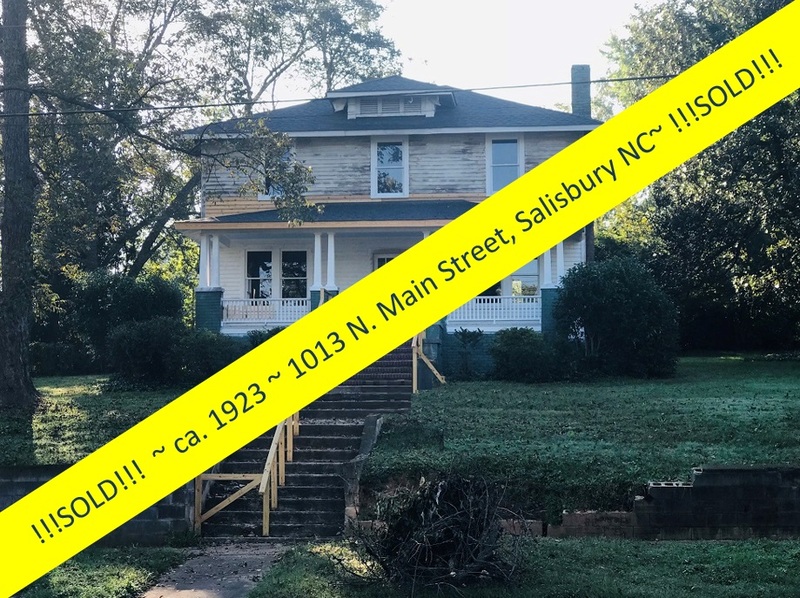 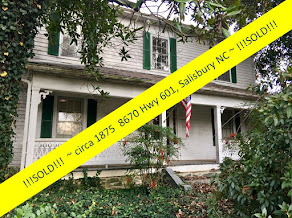 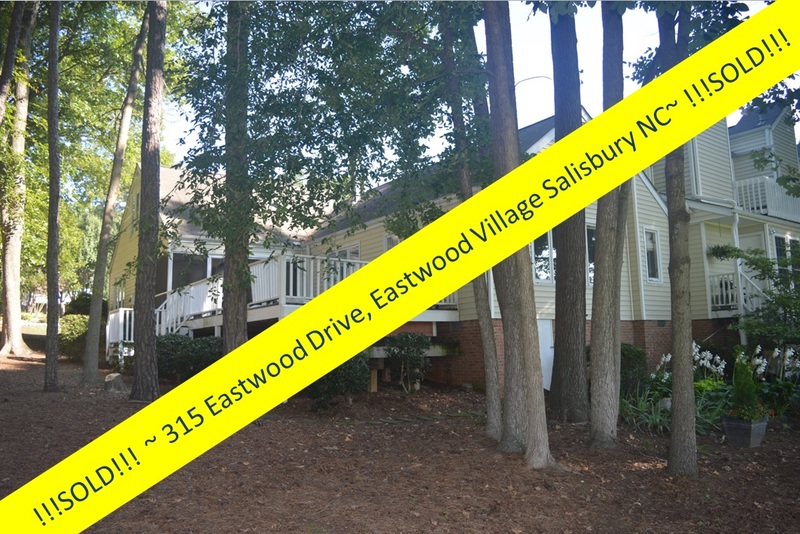 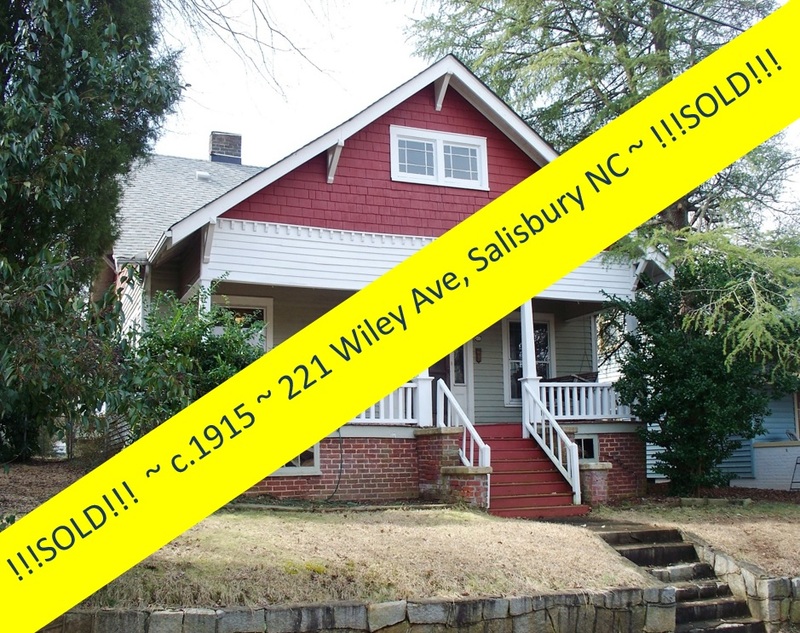 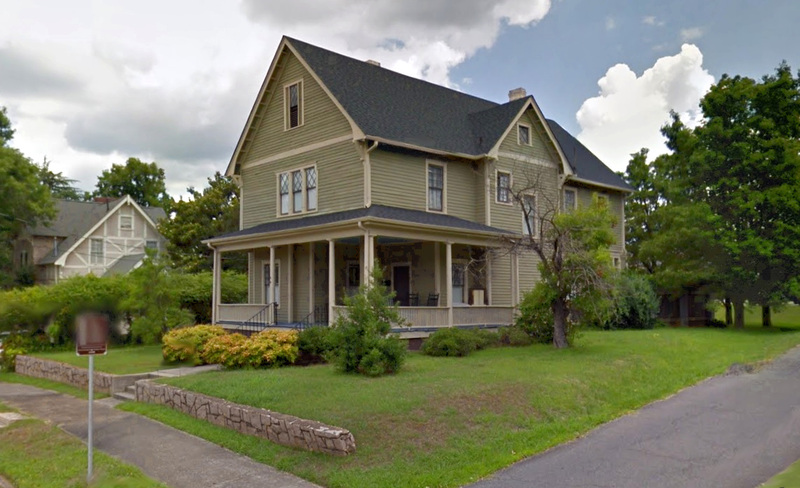 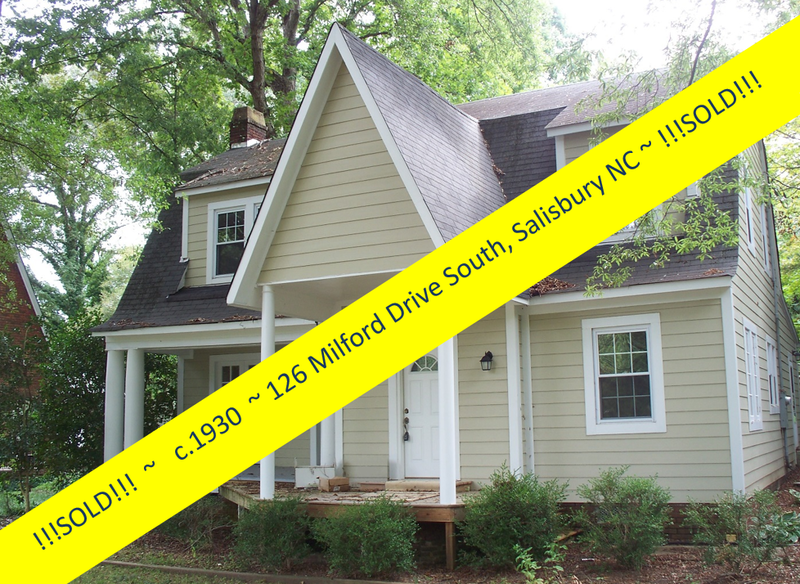 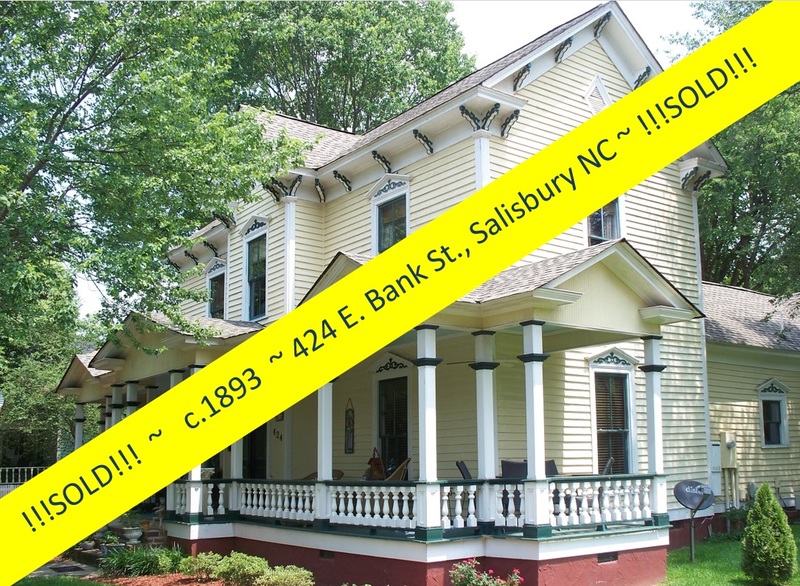 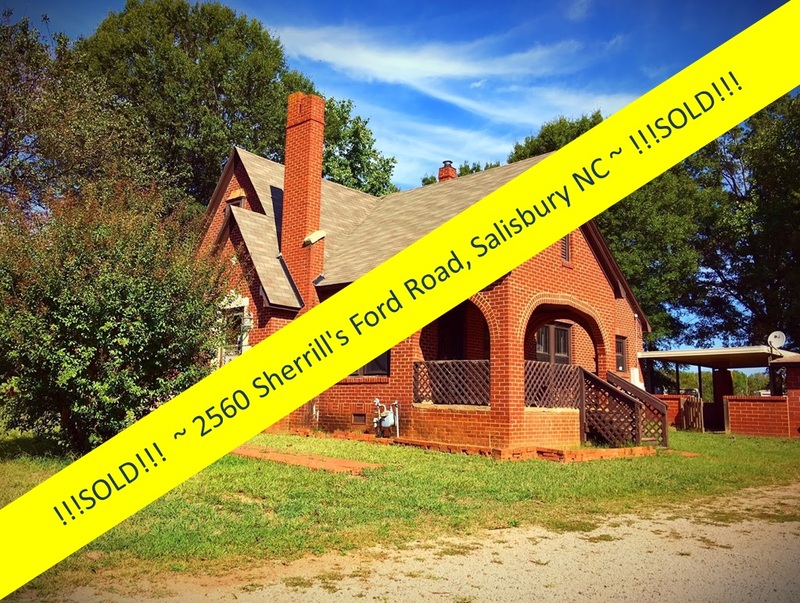 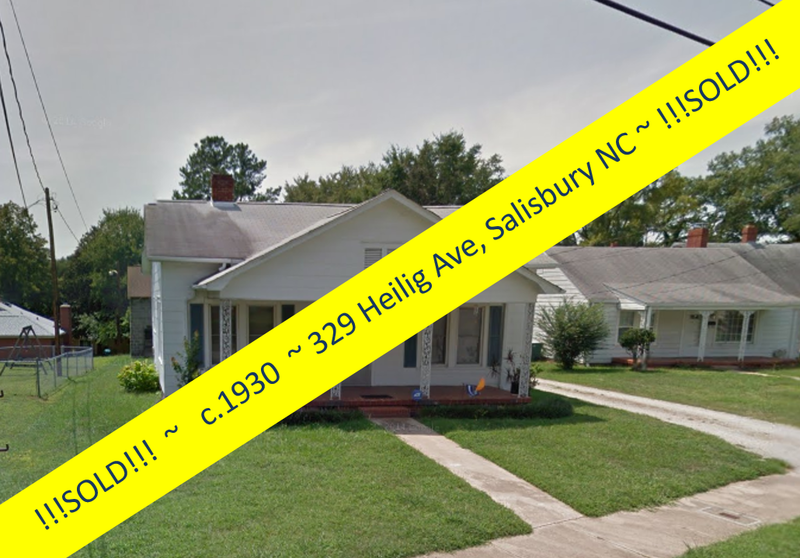 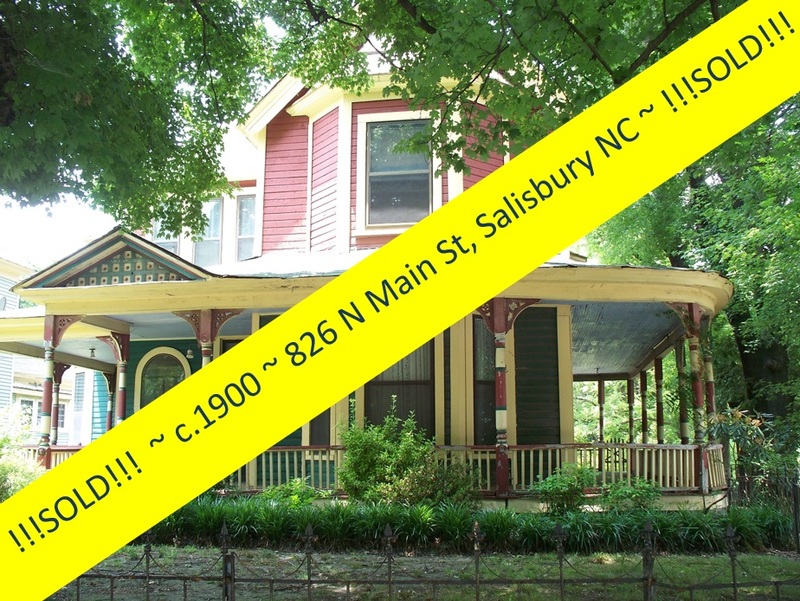 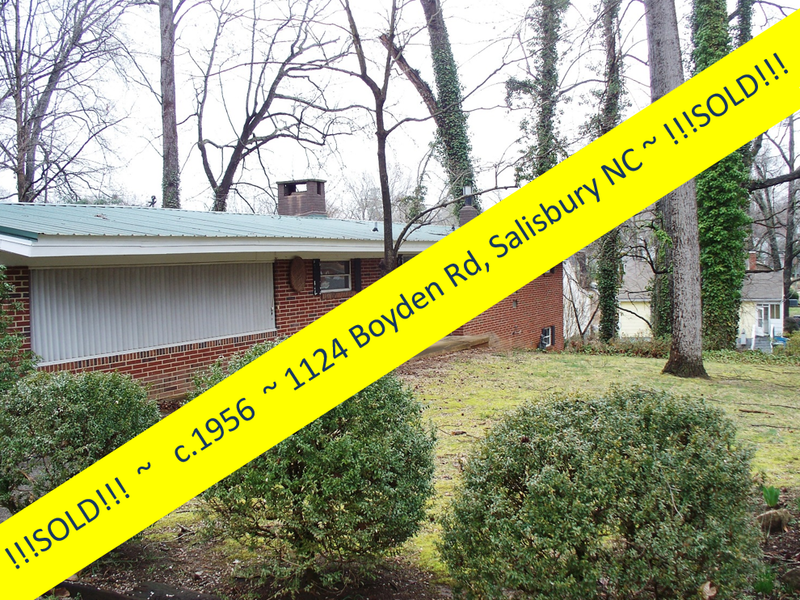 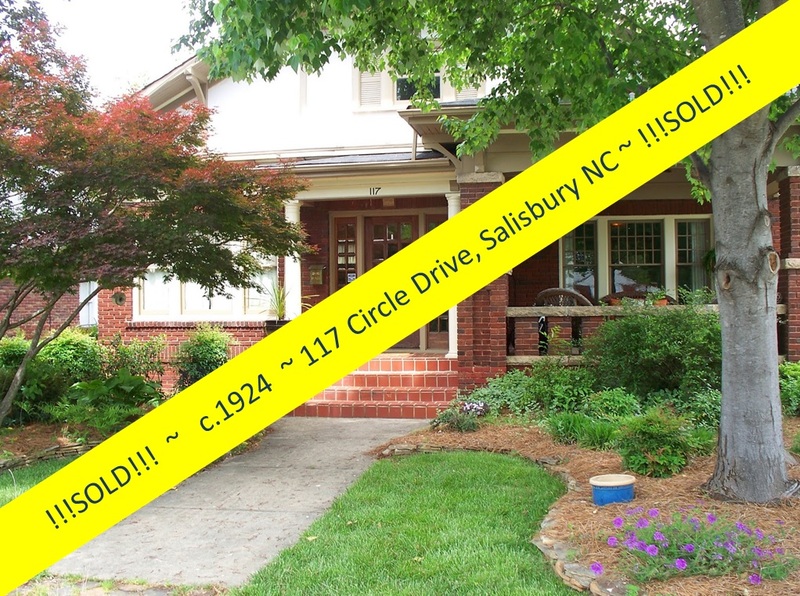 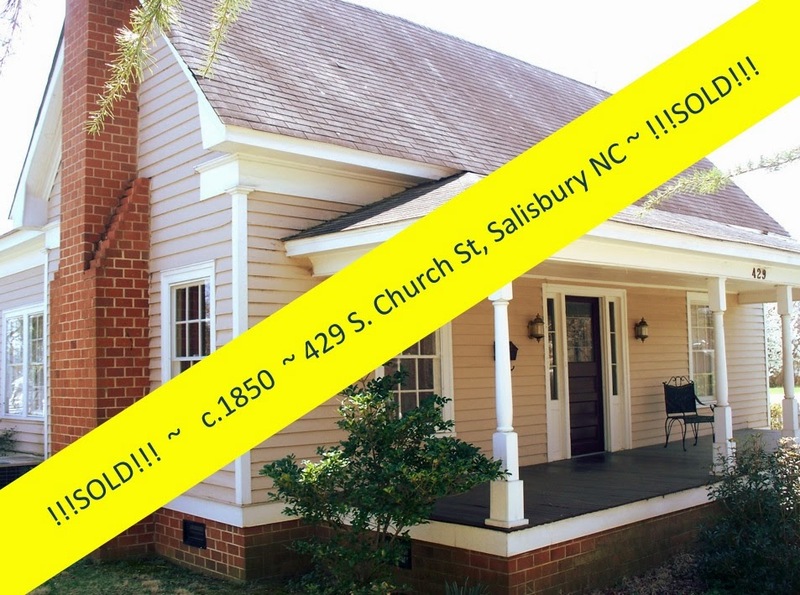 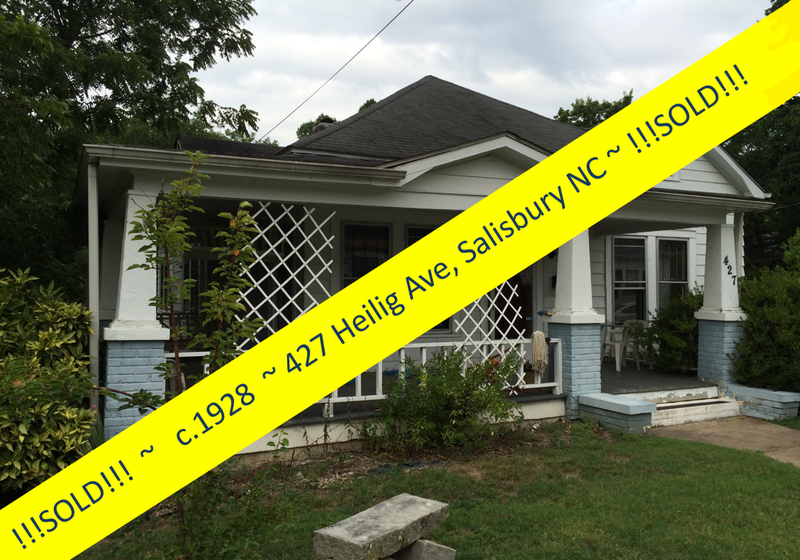 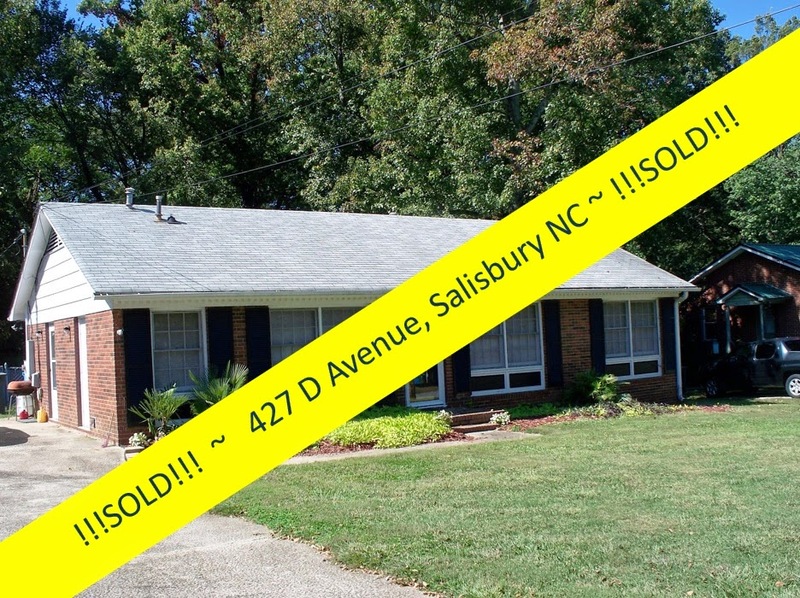 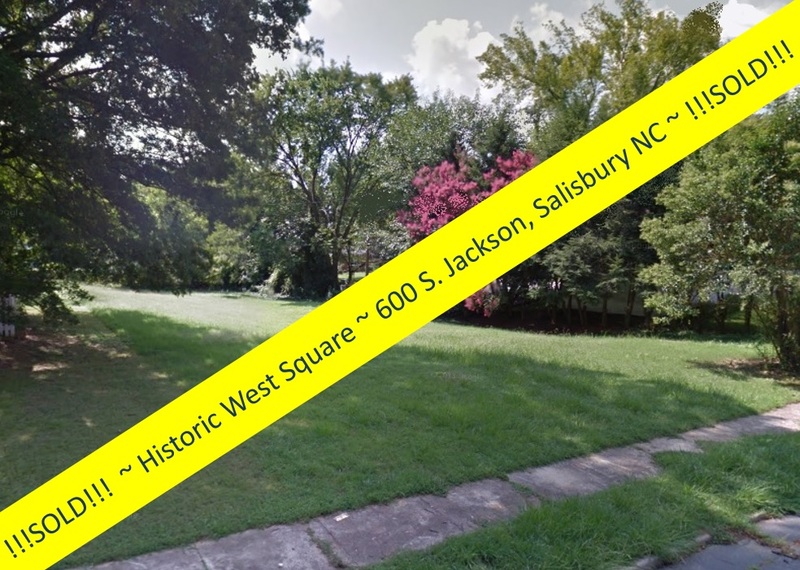 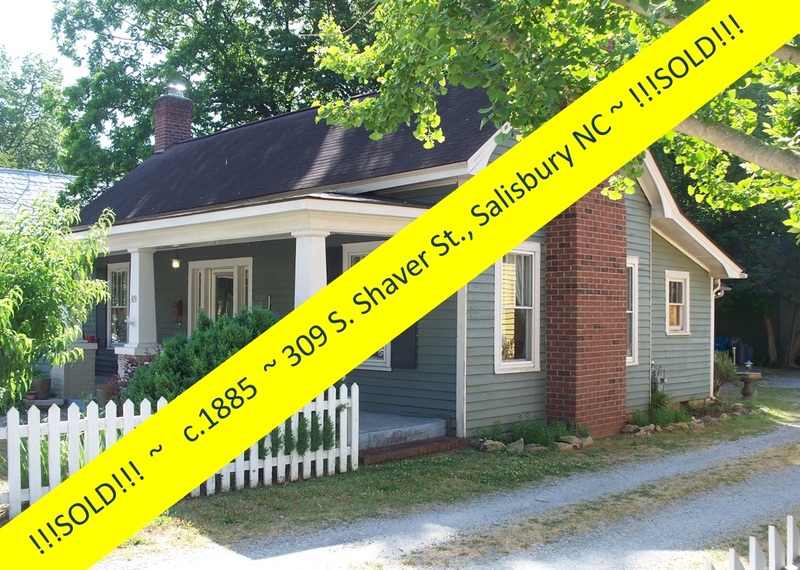 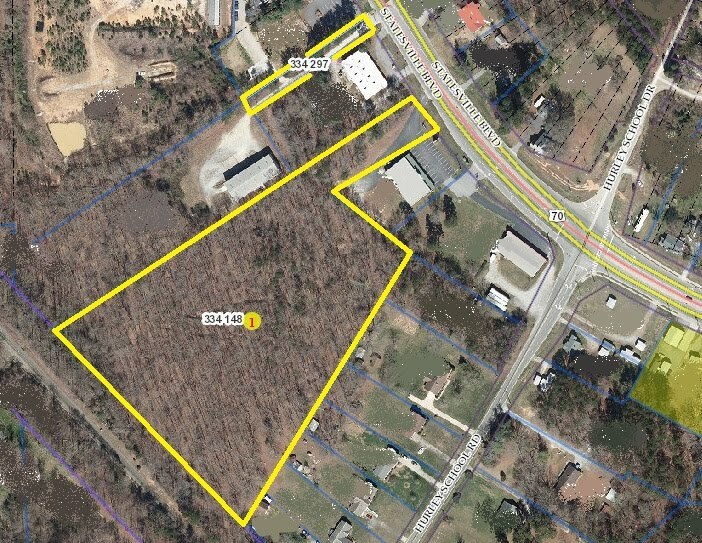 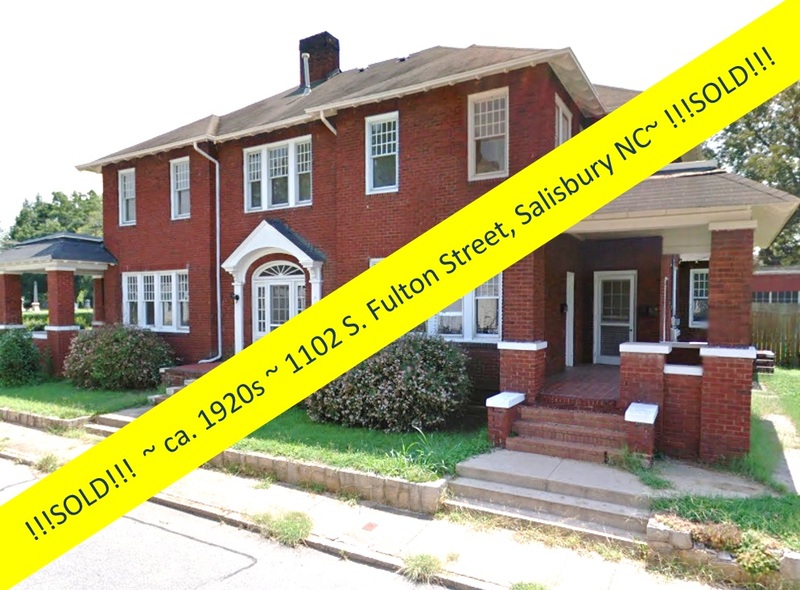 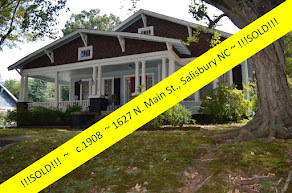 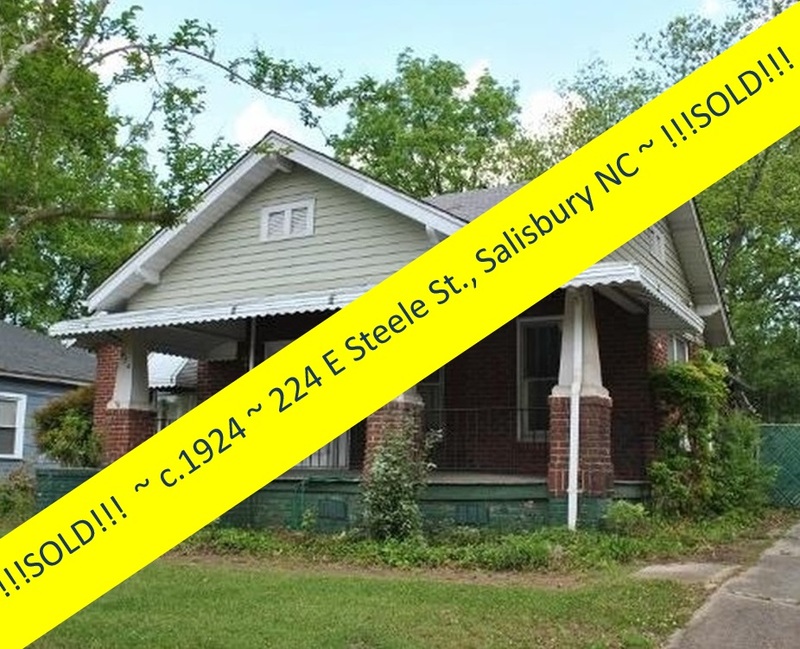 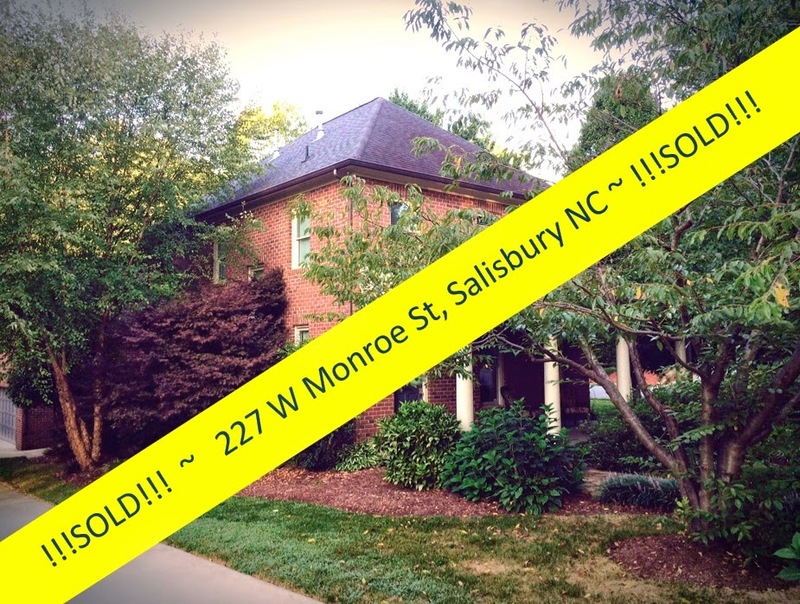 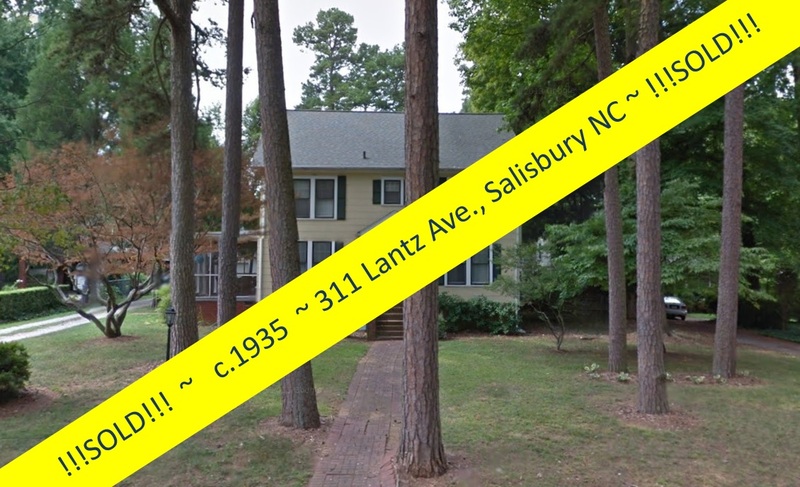 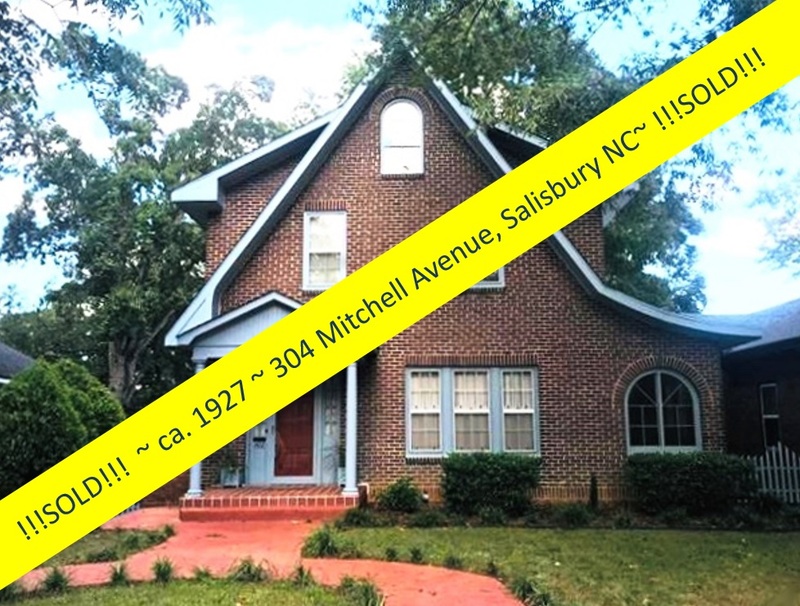 Salisbury, North Carolina Real Estate: Vintage 1890 Victorian Farmhouse ~ Under Contract in Eleven Days. 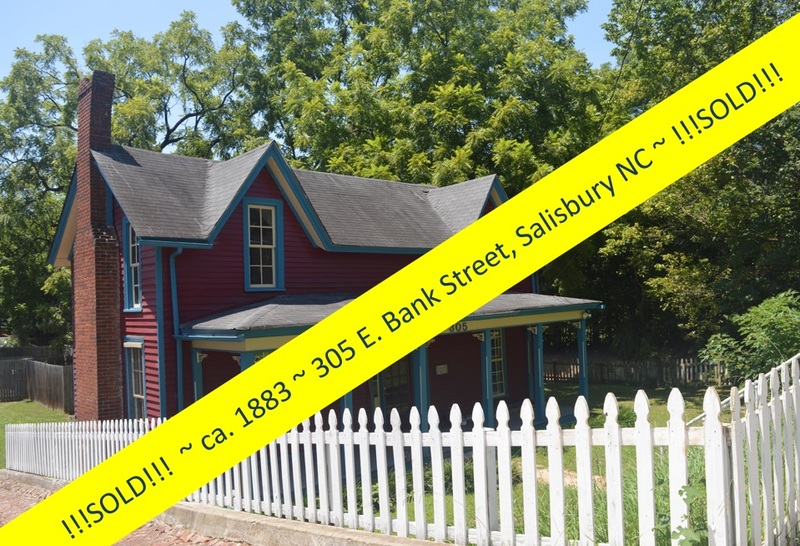 Vintage 1890 Victorian Farmhouse ~ Under Contract in Eleven Days. 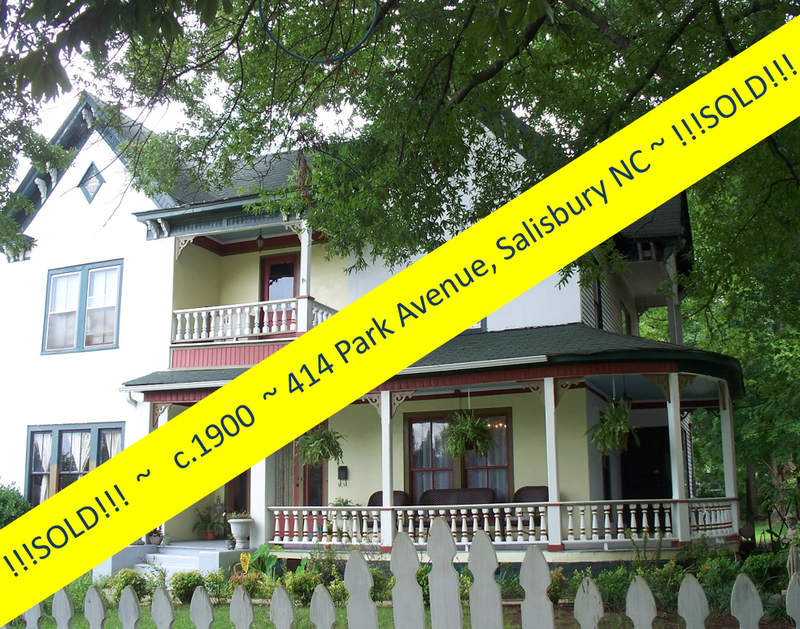 Nestled in the old town center of Cleveland, North Carolina, you'll find The Fleming House ~ a circa 1890 Victorian Farmhouse. 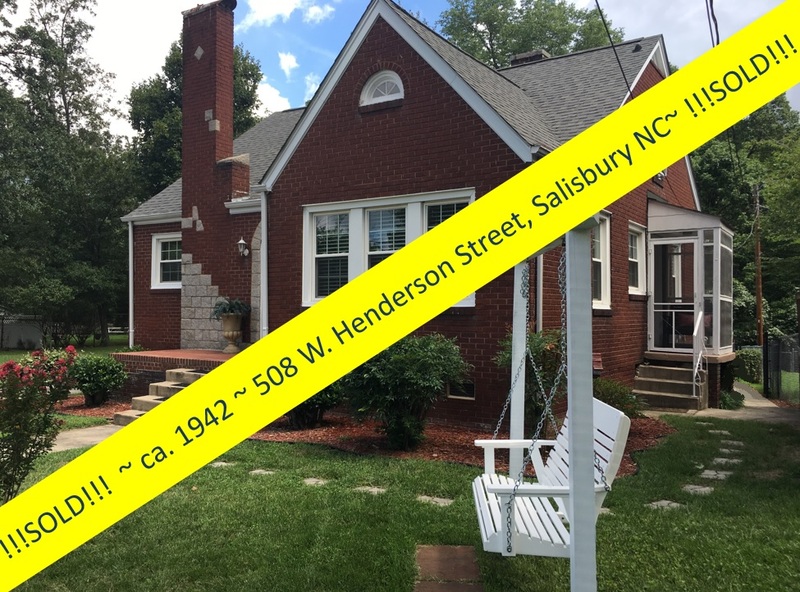 This beautiful vintage home, on nearly two park-like acres, features four bedrooms and 2 full baths in 4053 square feet of living space. 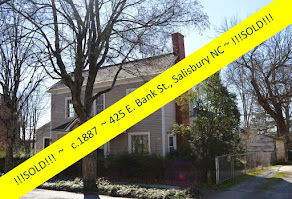 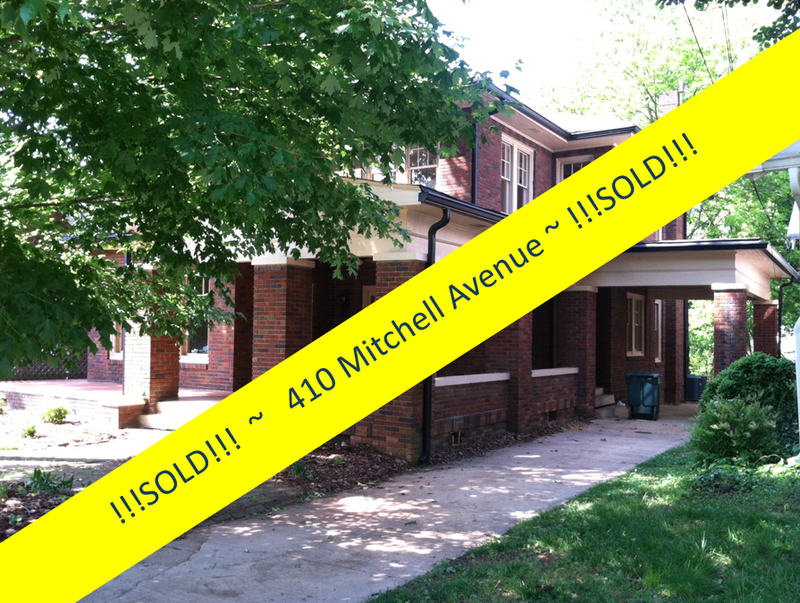 The owner's of The Fleming House had listed it for sale in early spring of 2015 with another real estate agent (or two! 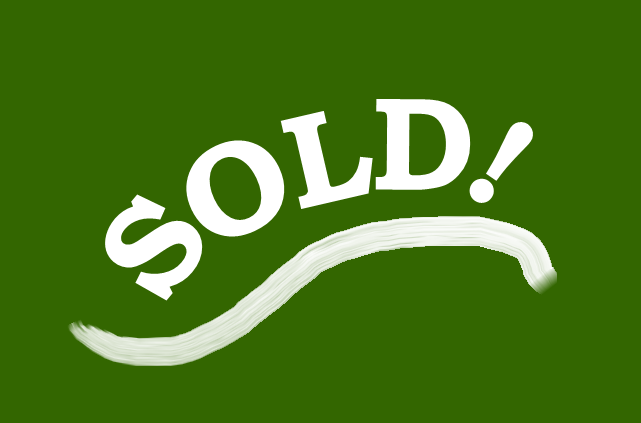 ), yet it languished on the market for nearly two full years! 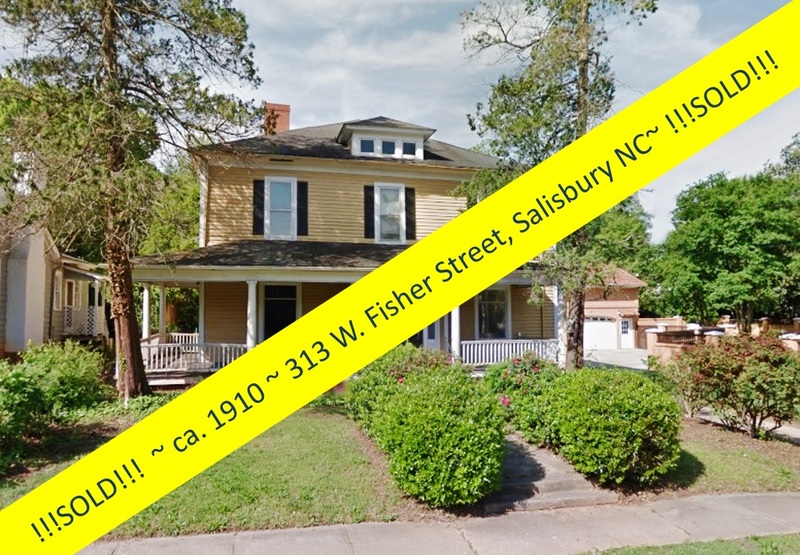 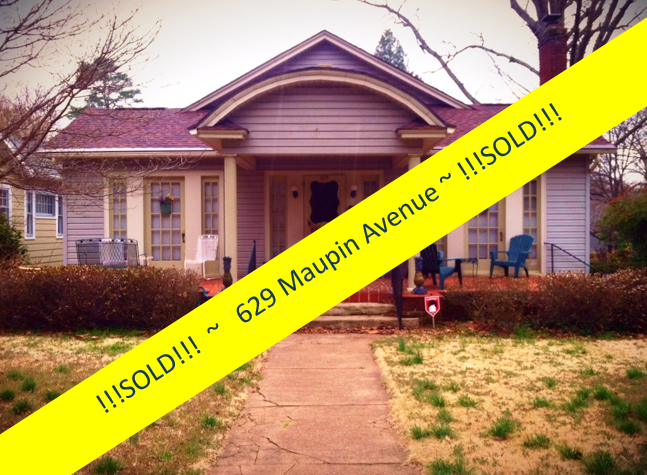 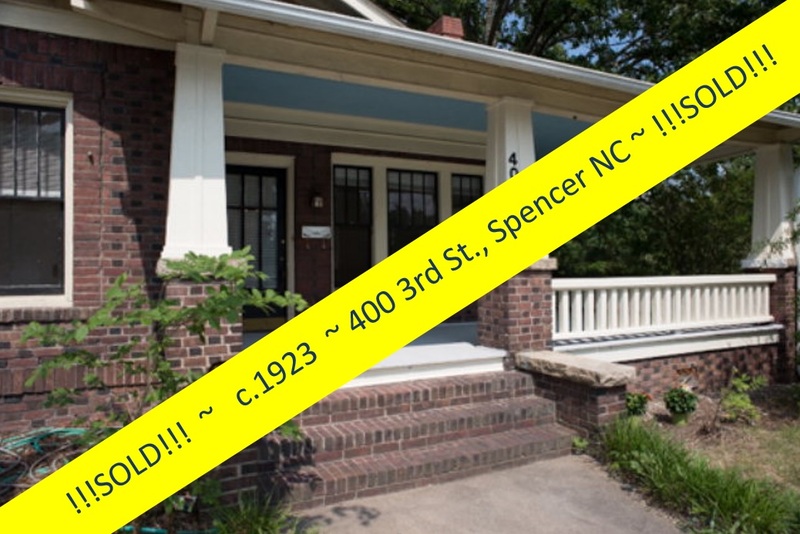 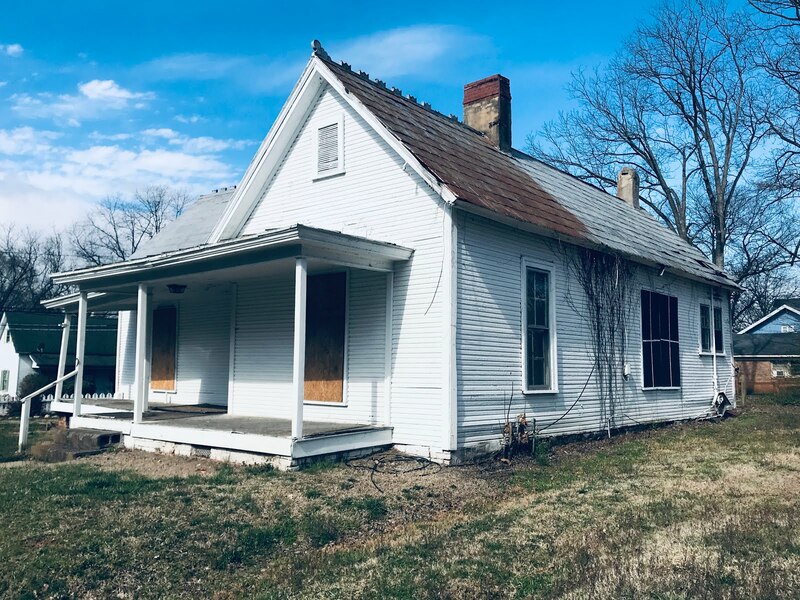 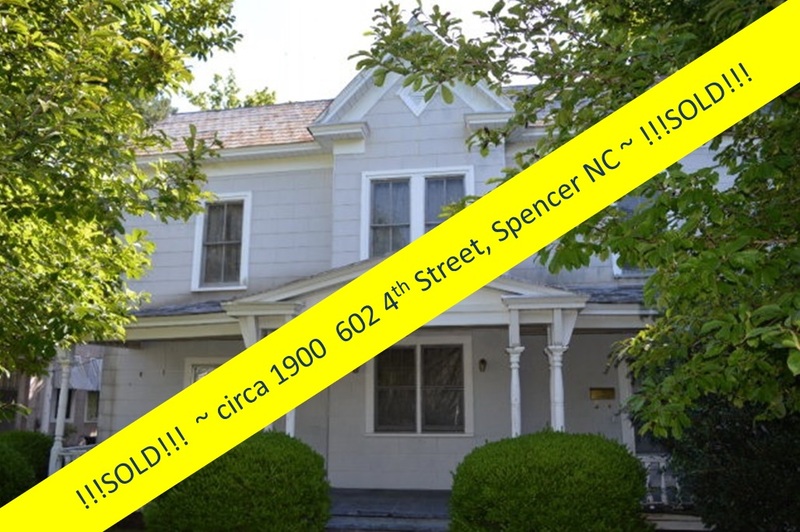 On April 13th, Realtor® Greg Rapp listed 203 W. Main Street for sale, and with savvy historic-home marketing strategies, had this fine vintage home under contract by April 24th. 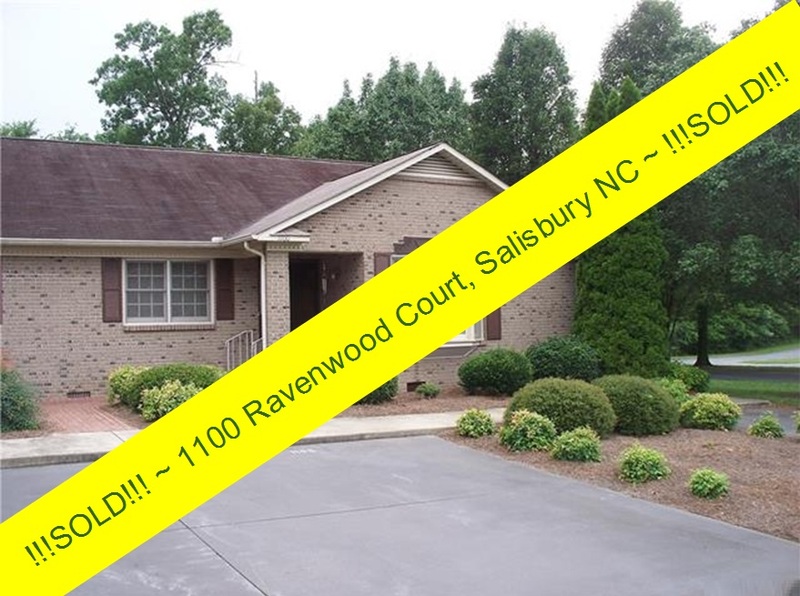 On June 5th, the new owners had the keys to their new home! 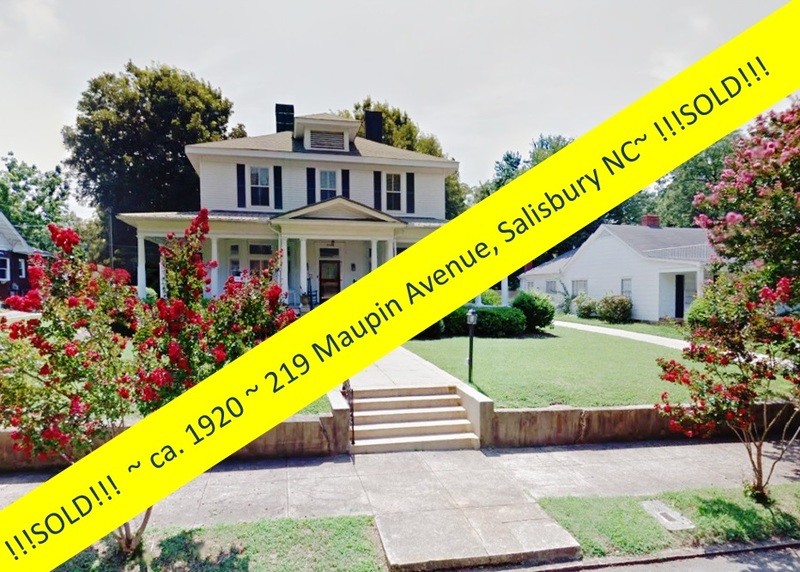 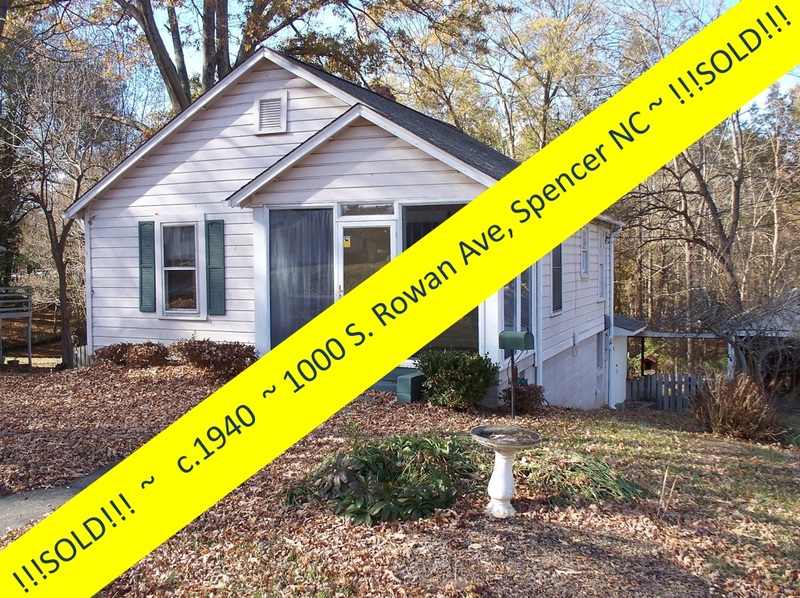 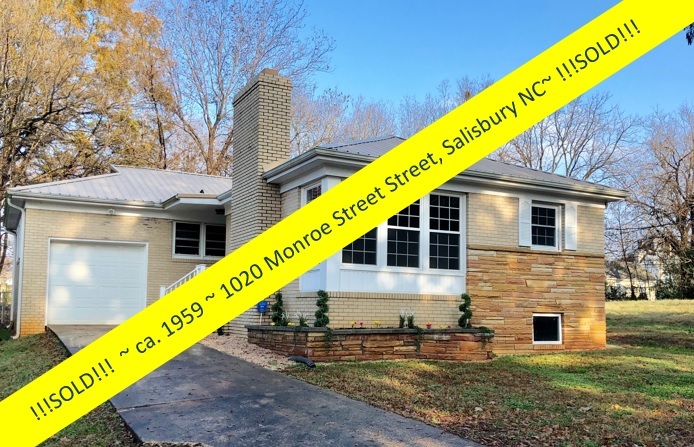 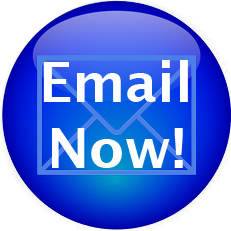 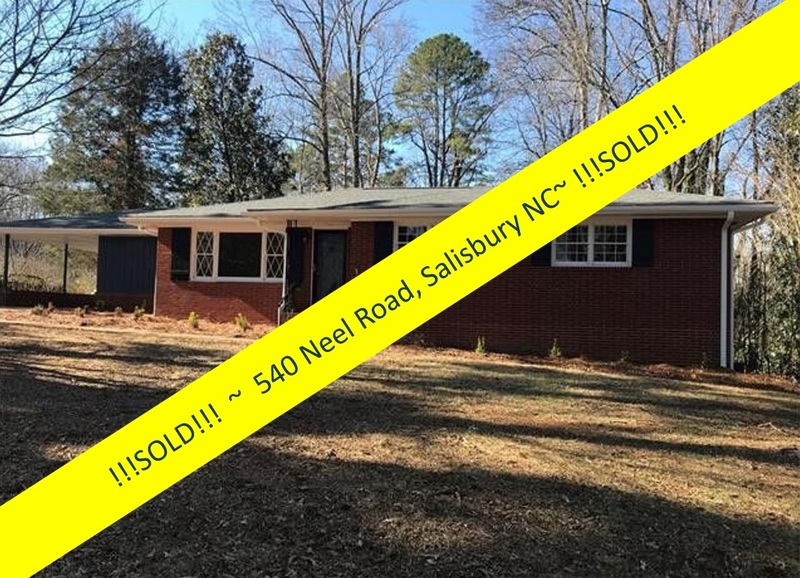 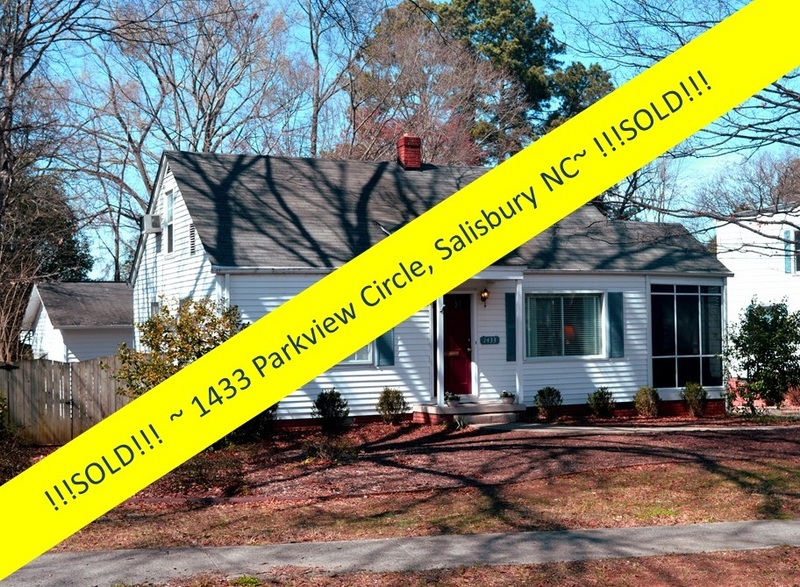 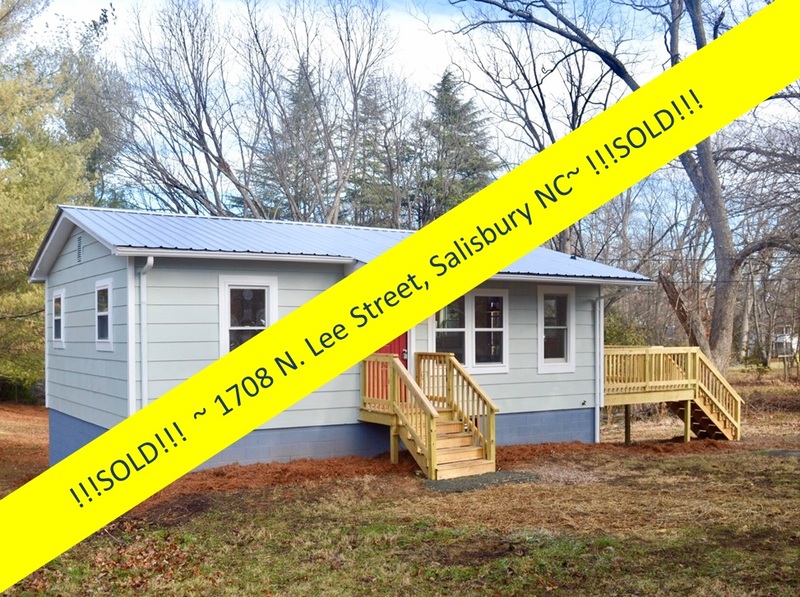 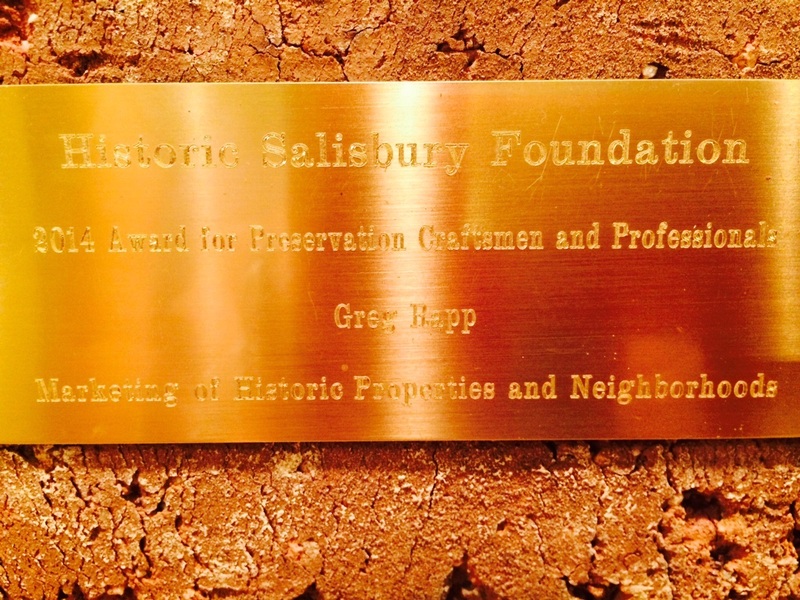 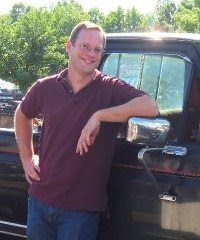 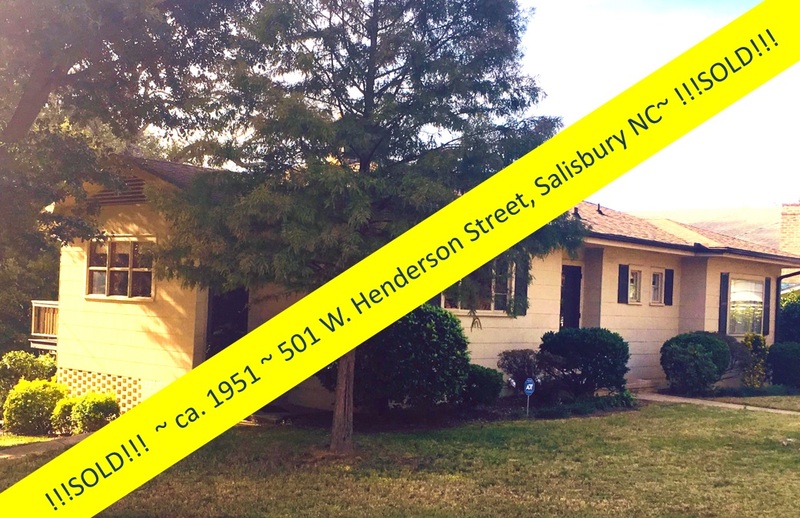 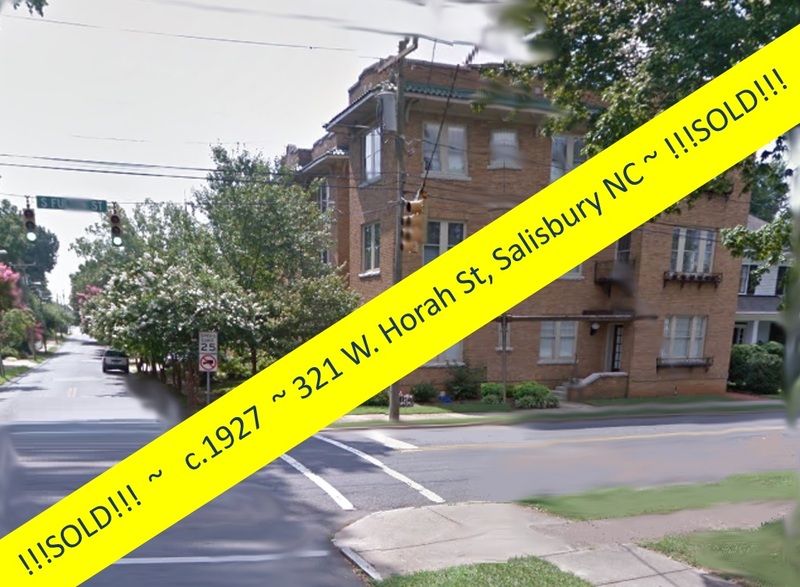 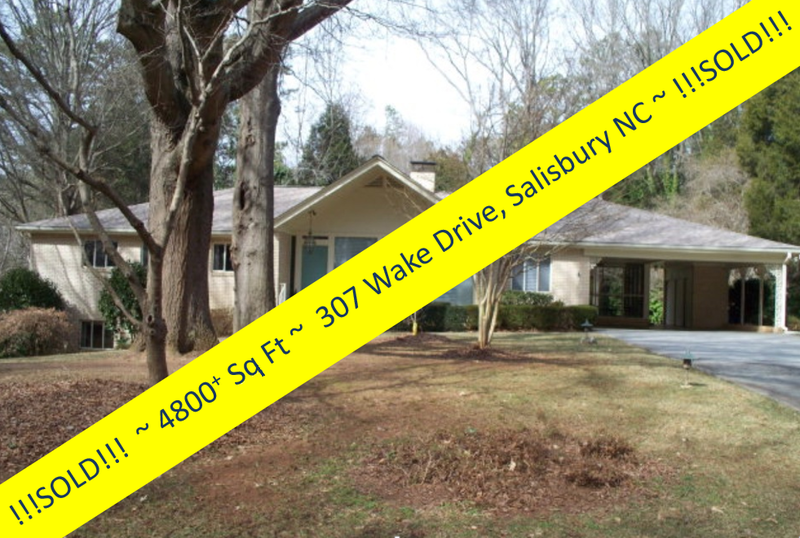 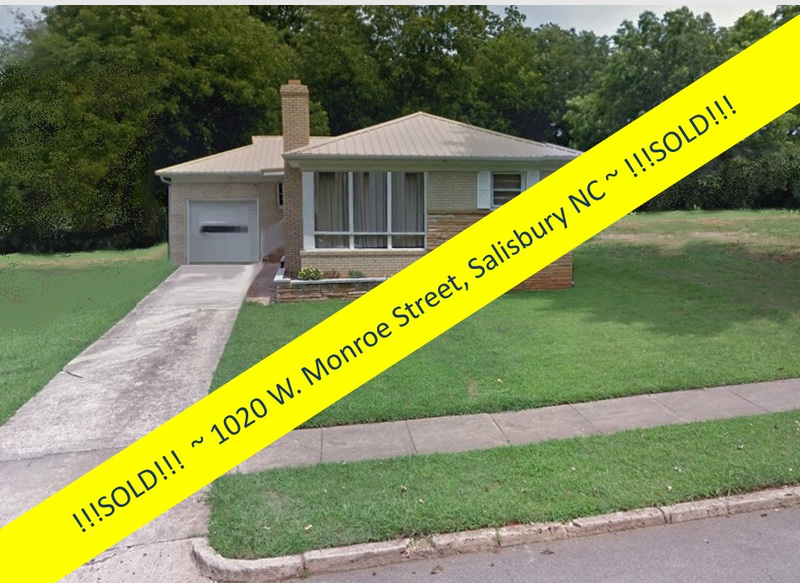 Long known in the Salisbury/Rowan area for sales of historic homes and properties, Greg Rapp is the expert when it comes to marketing ~ and selling ~ vintage homes. 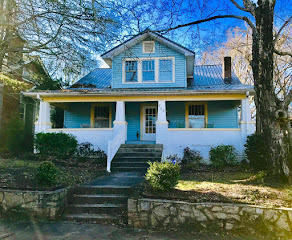 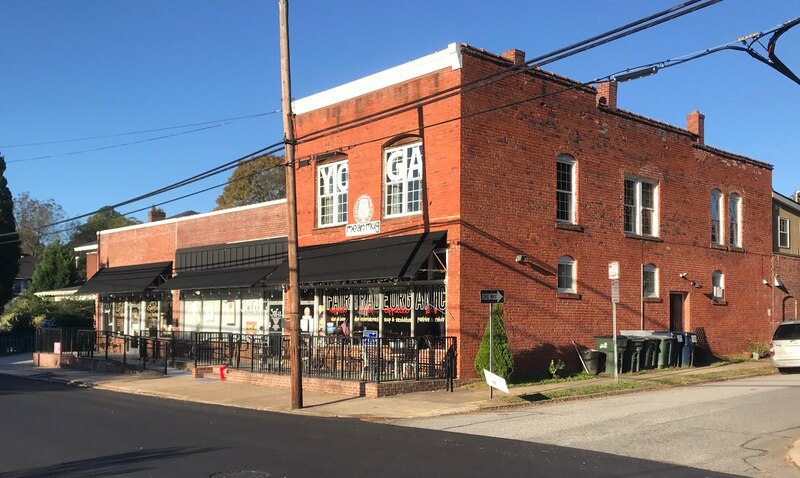 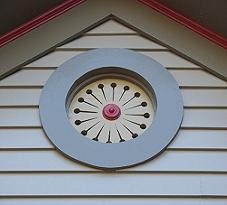 If you've always wanted to make a historic house your home, know one knows the antique and historic home market better than Greg. 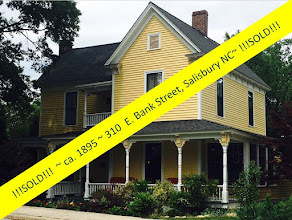 Ready to sell your historic home? 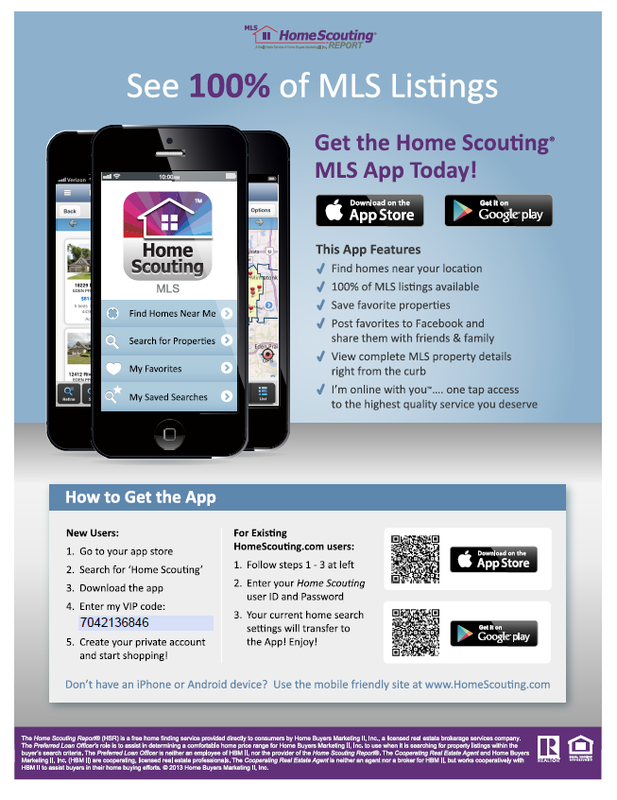 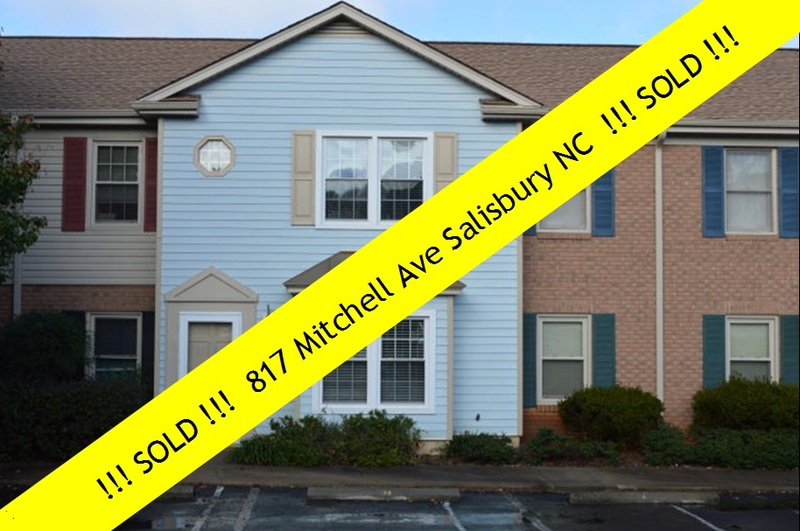 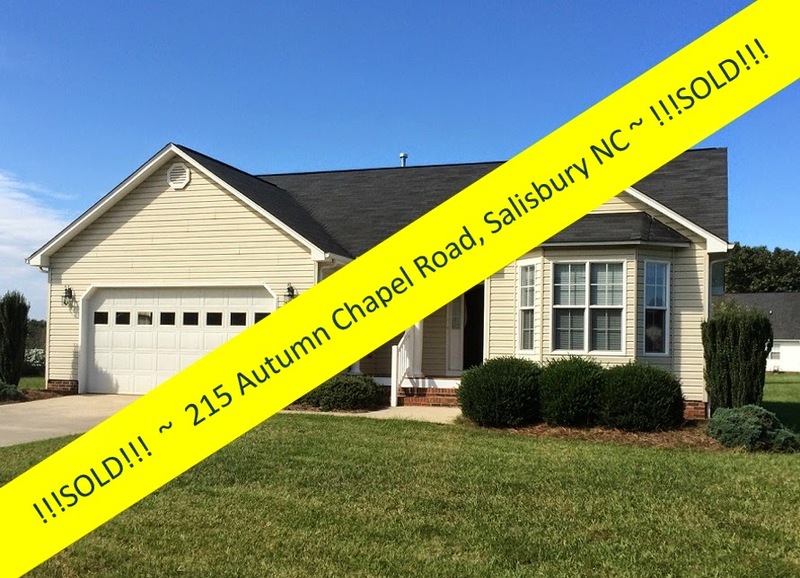 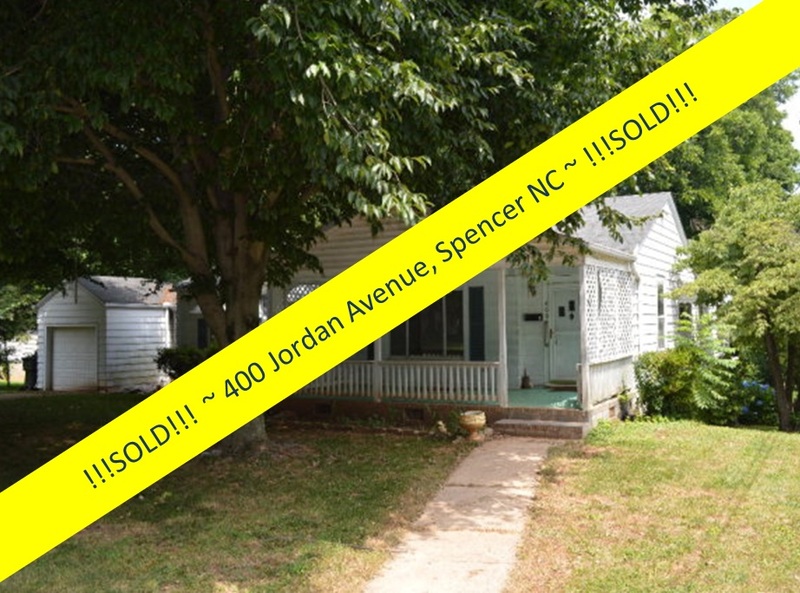 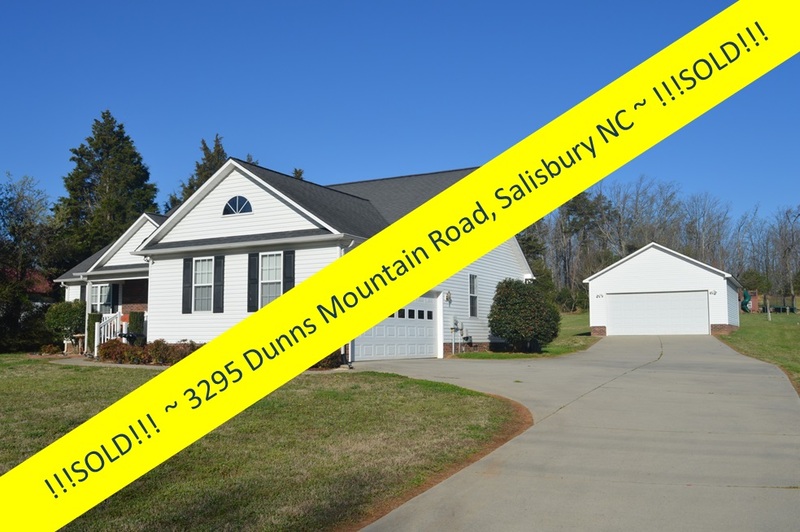 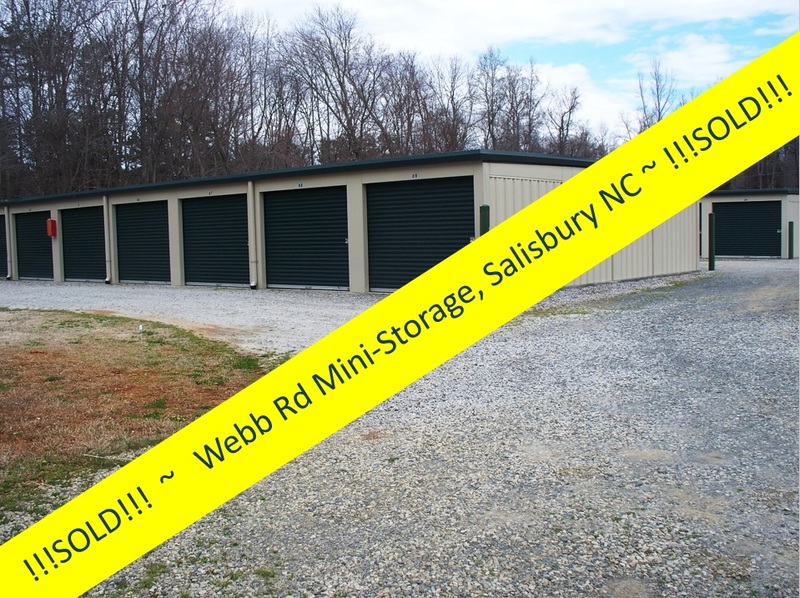 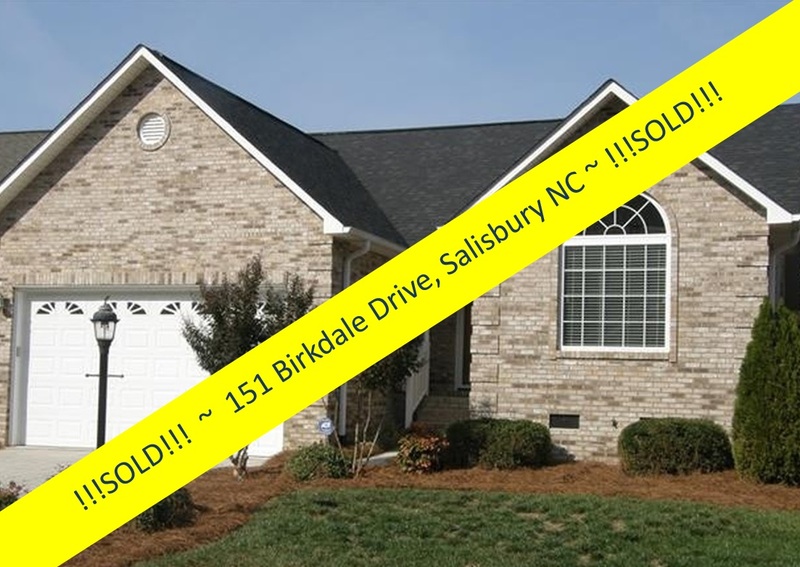 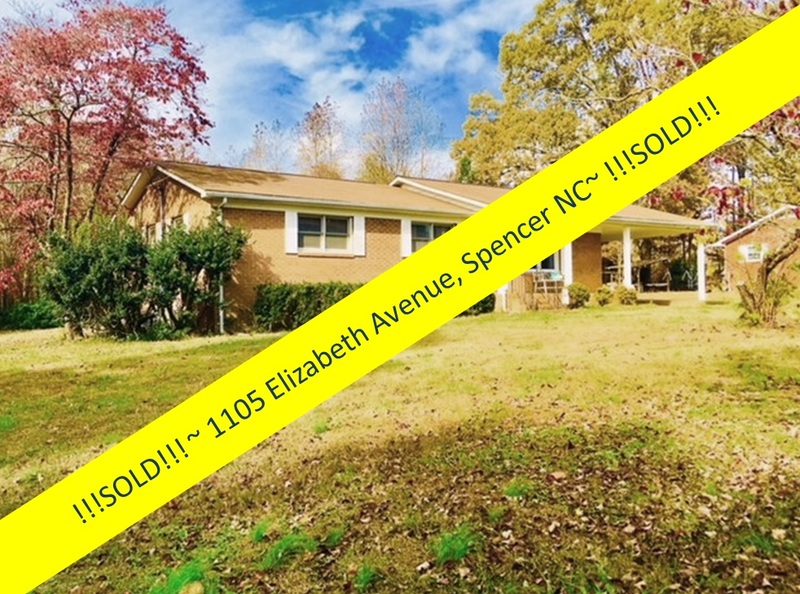 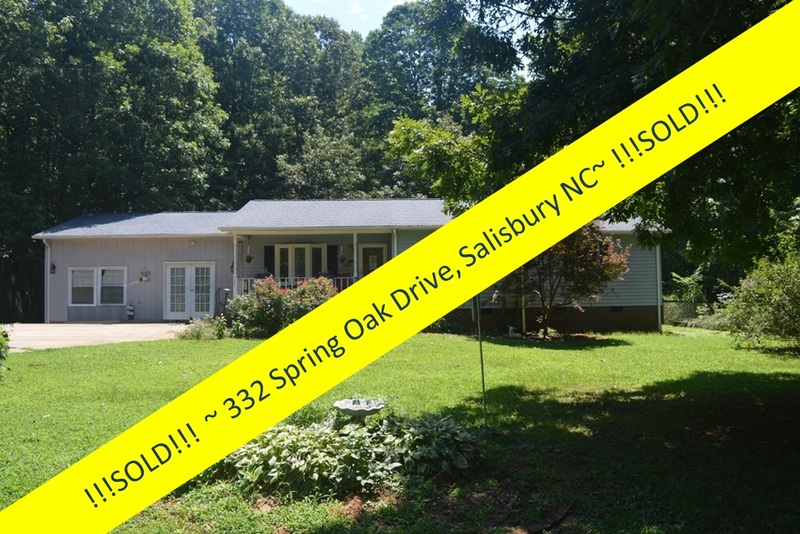 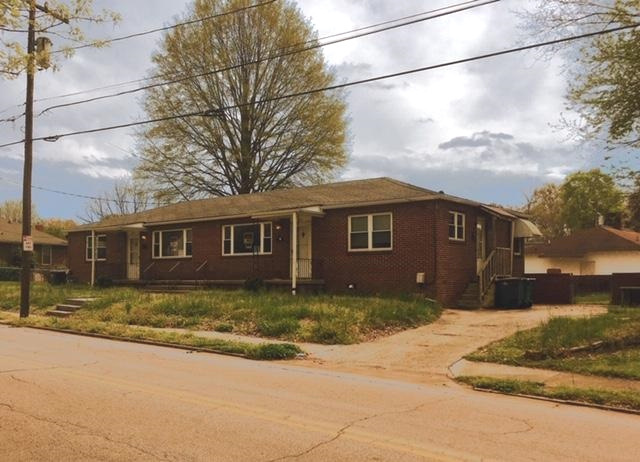 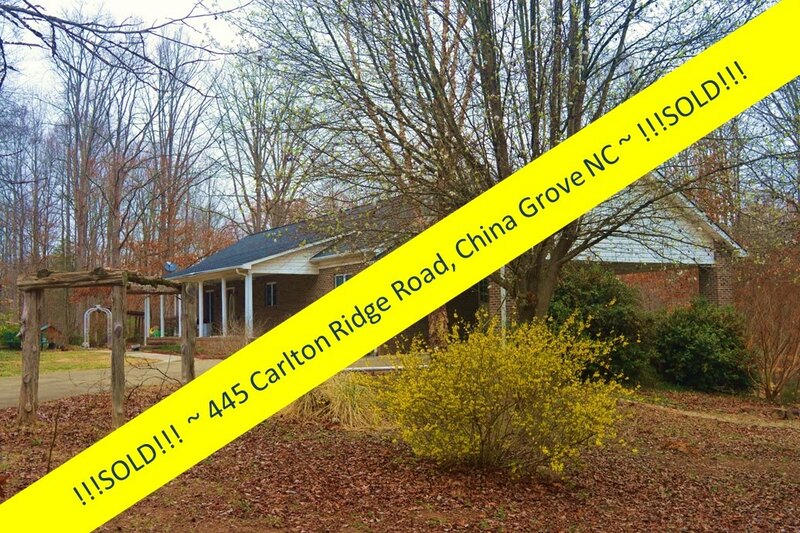 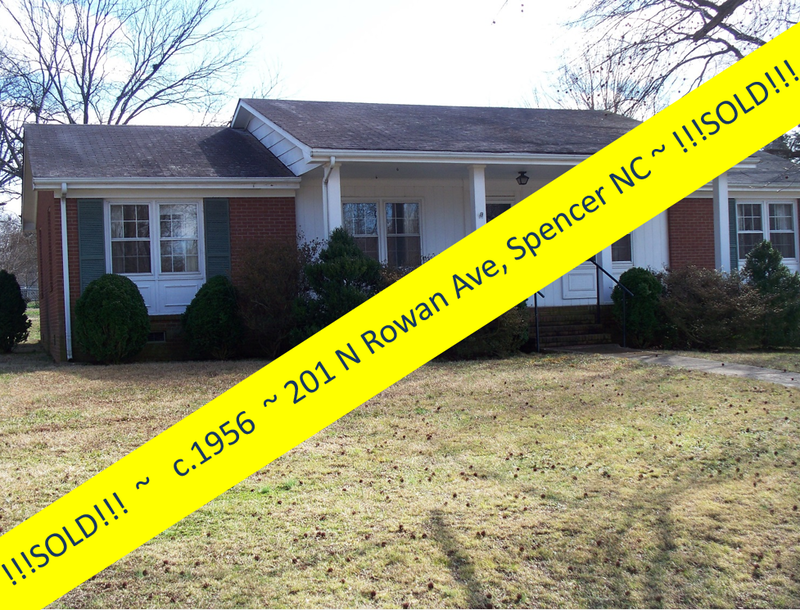 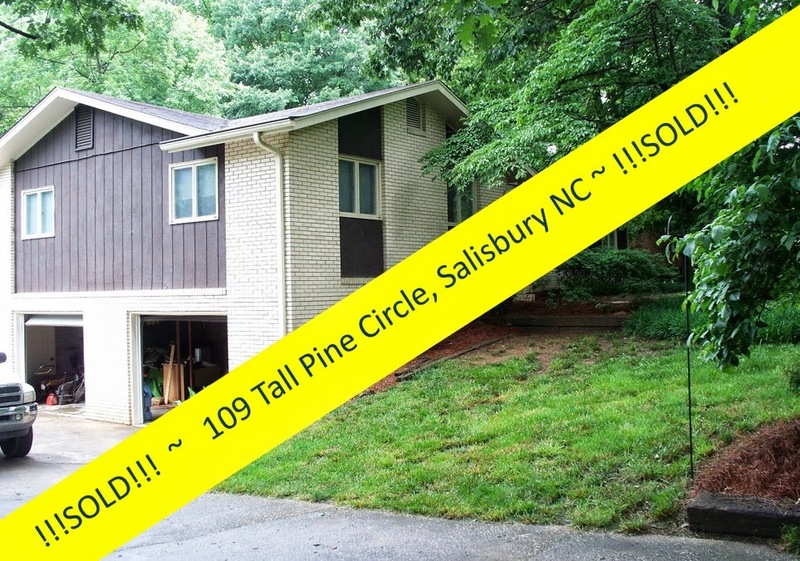 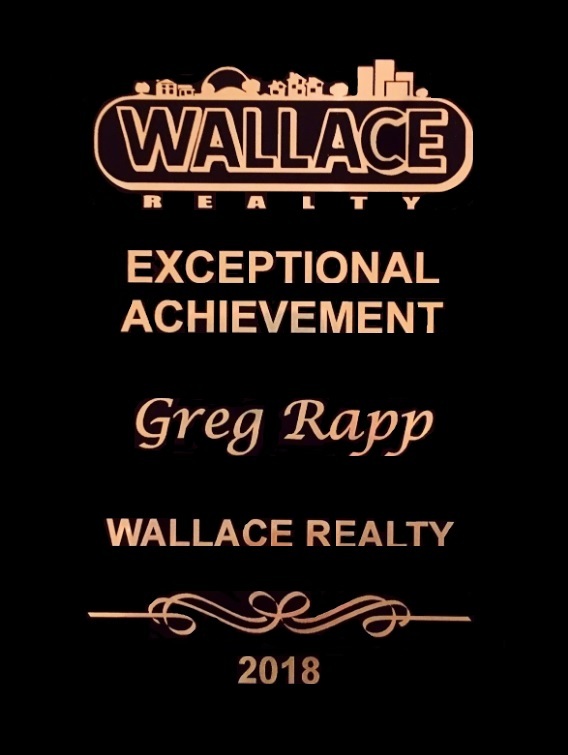 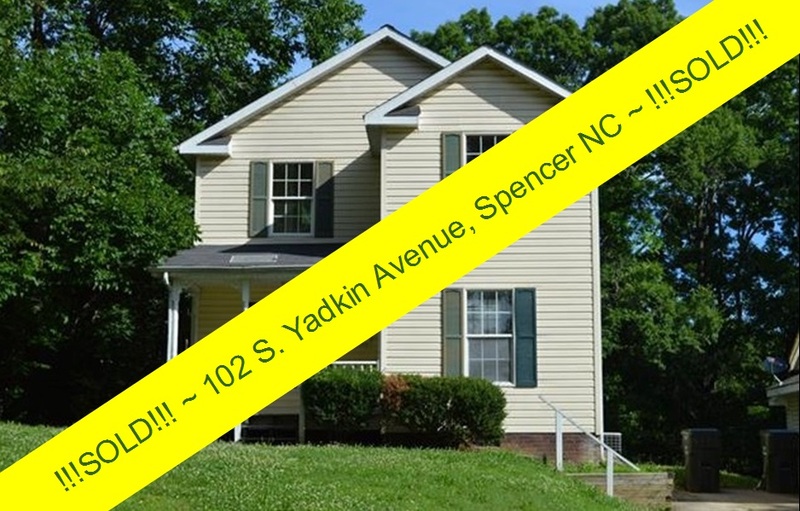 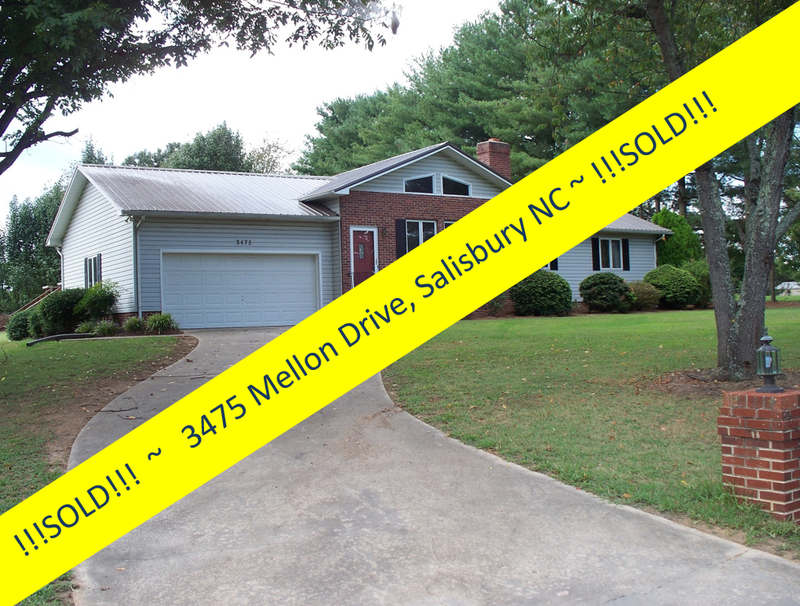 Call Greg today at (704) 213-6846, and ask to how he makes it happen!